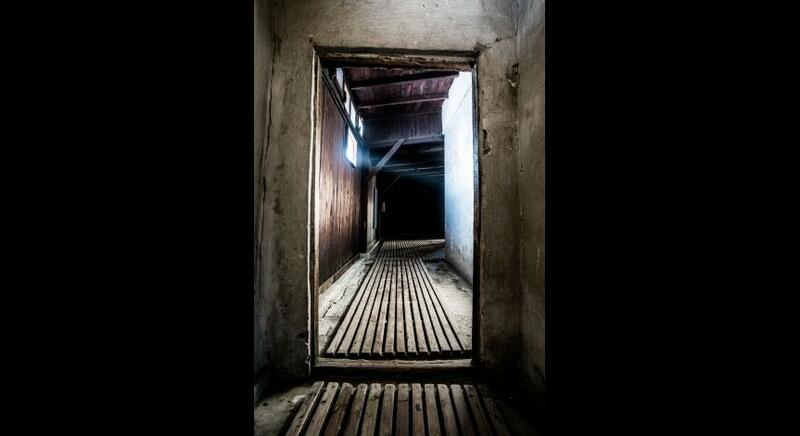 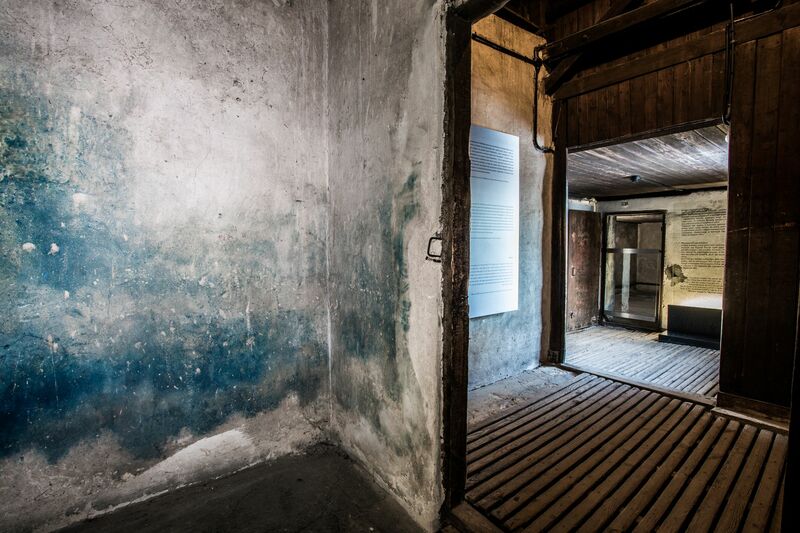 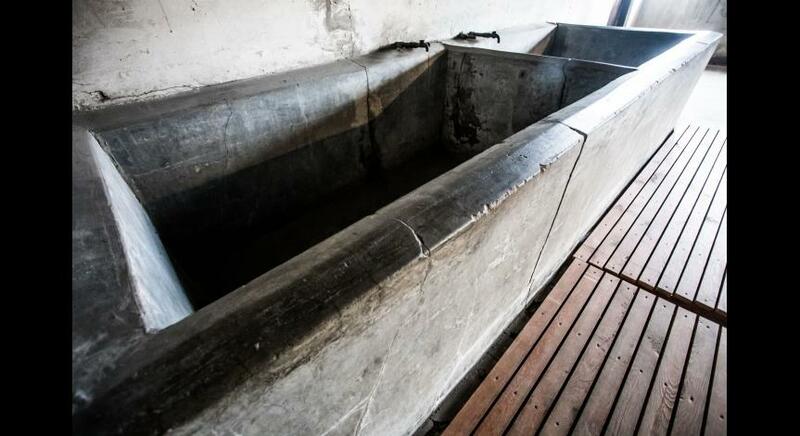 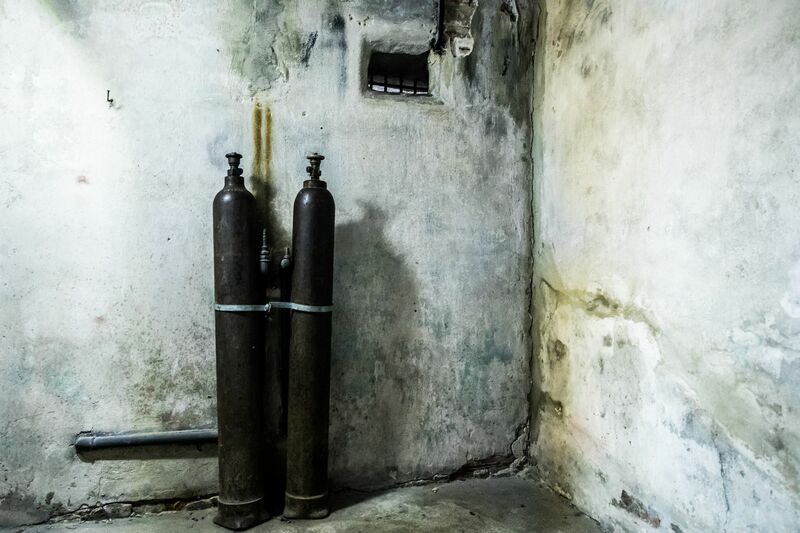 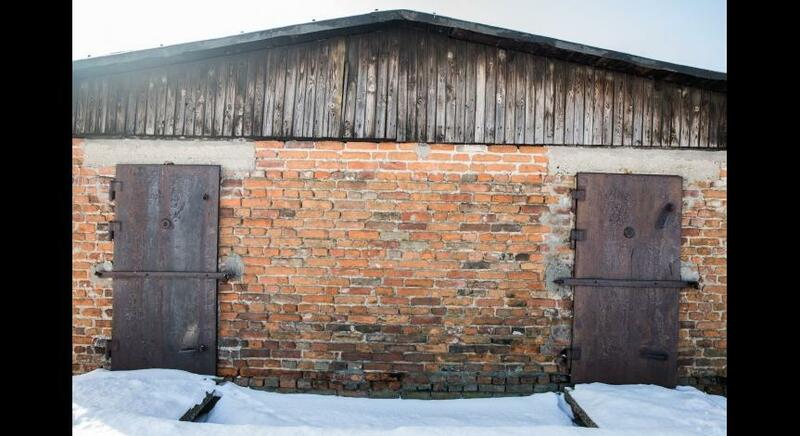 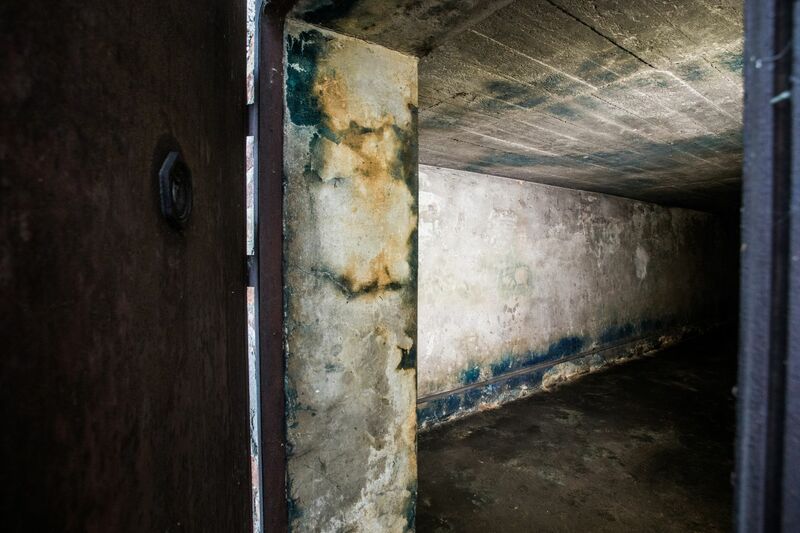 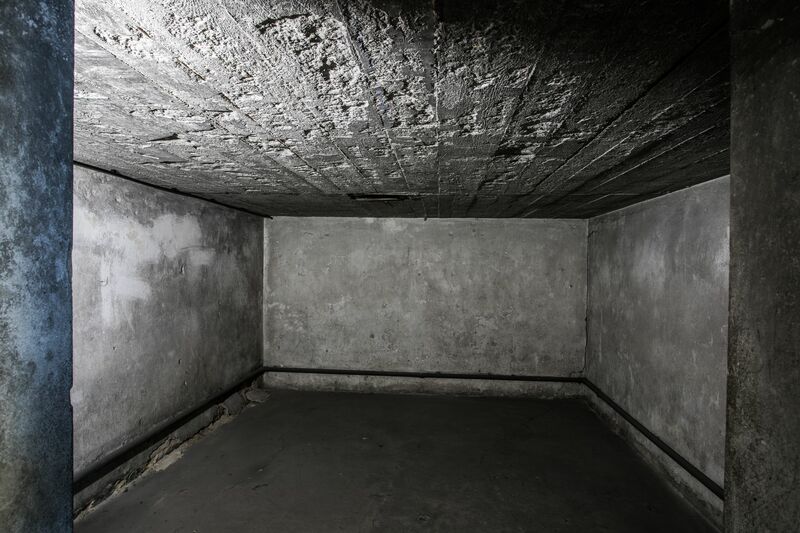 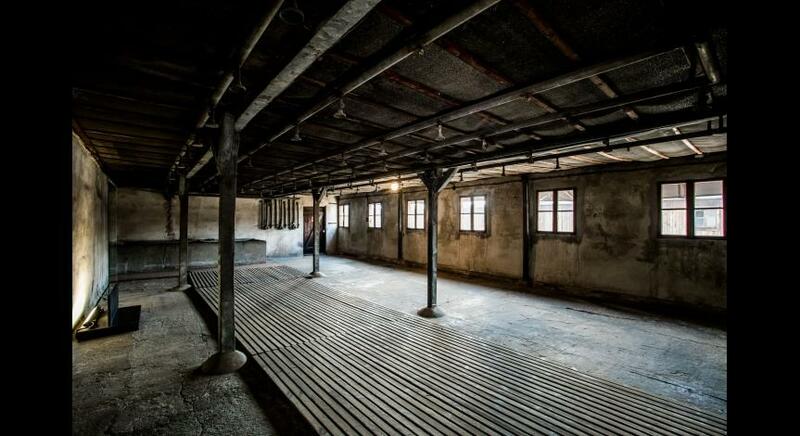 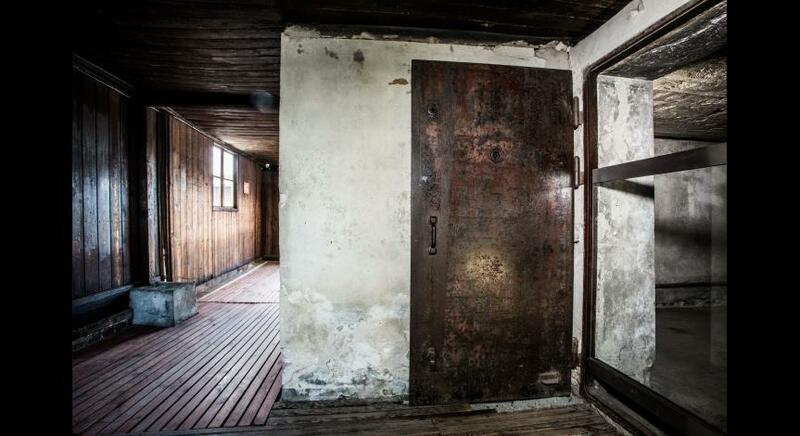 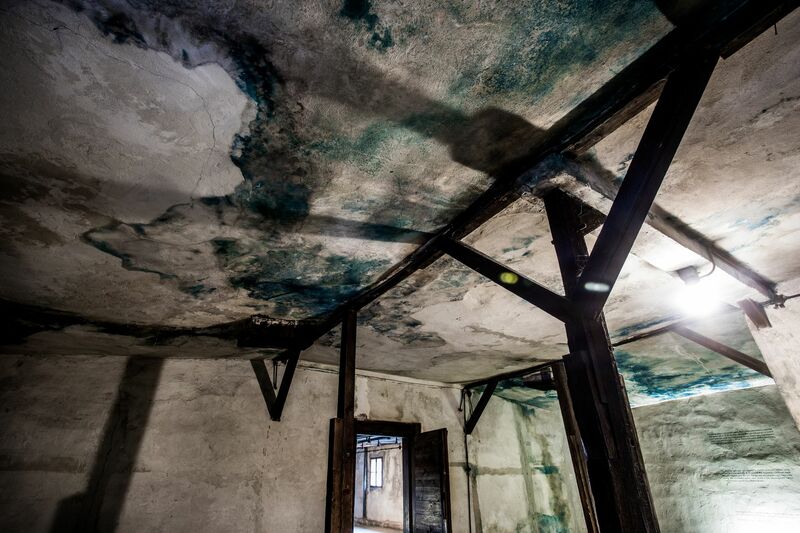 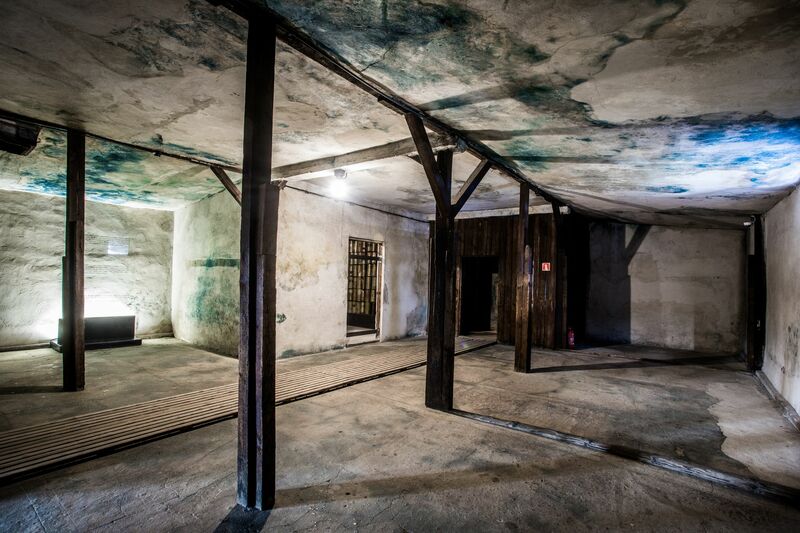 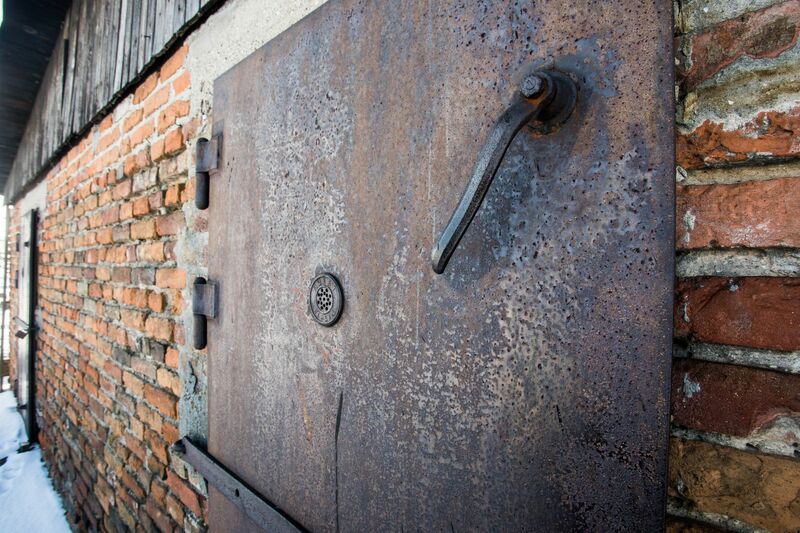 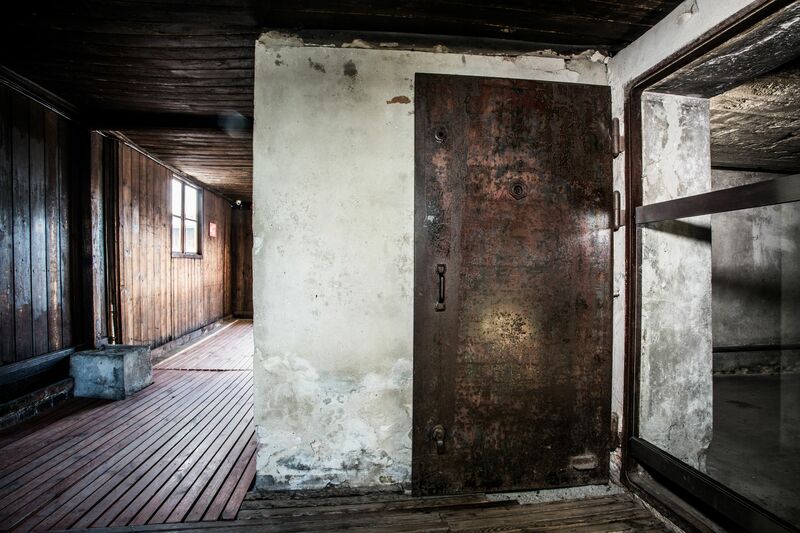 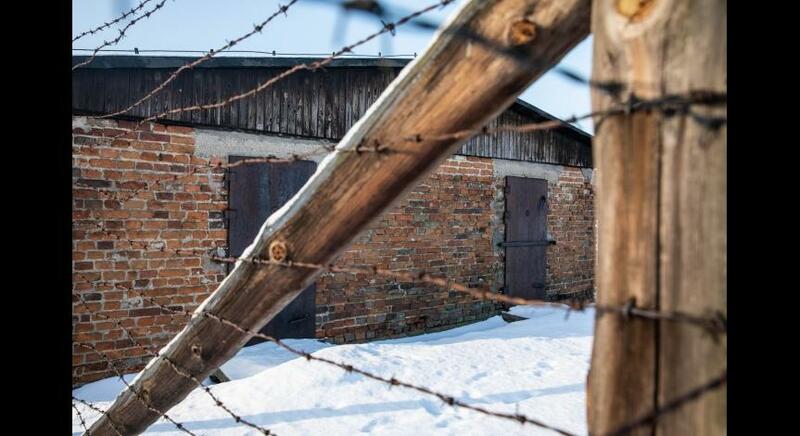 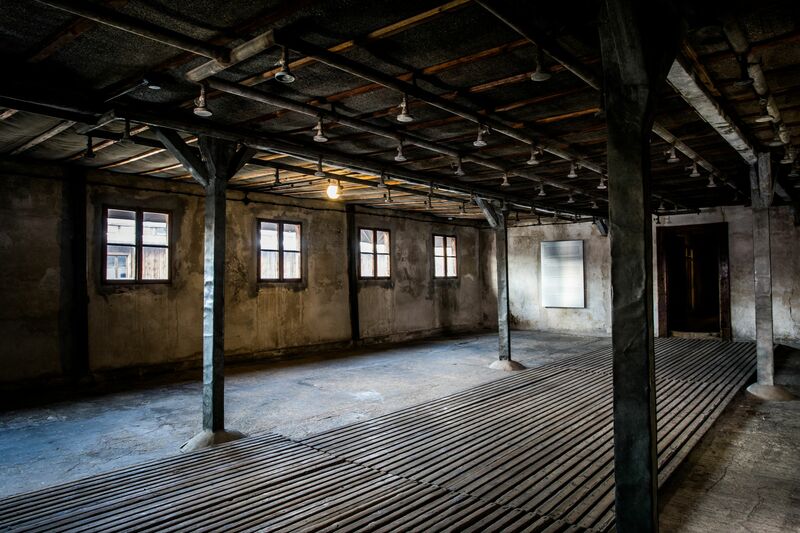 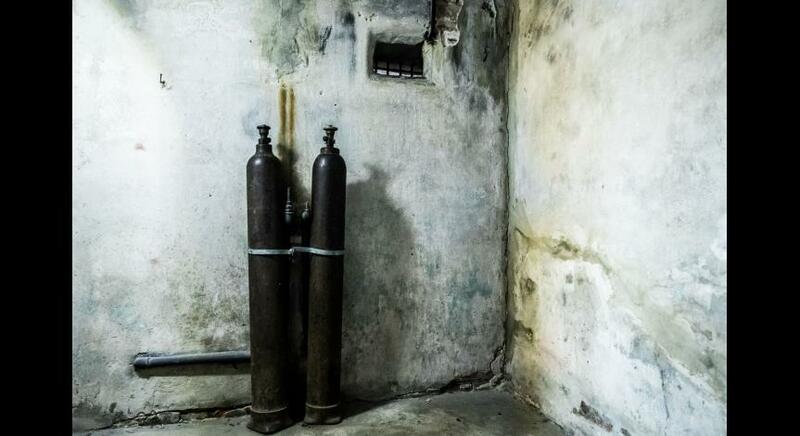 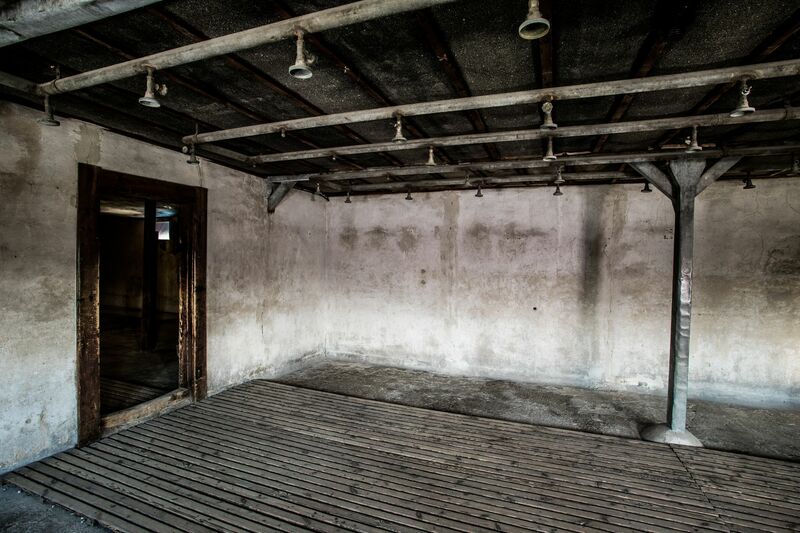 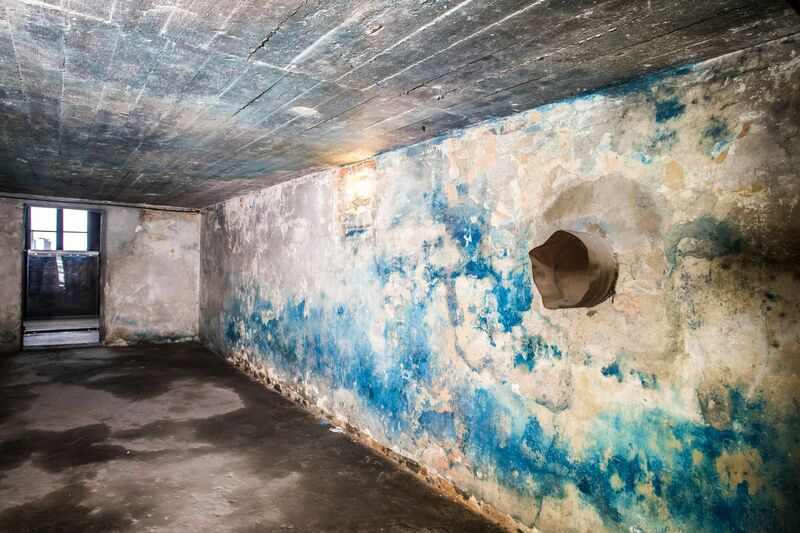 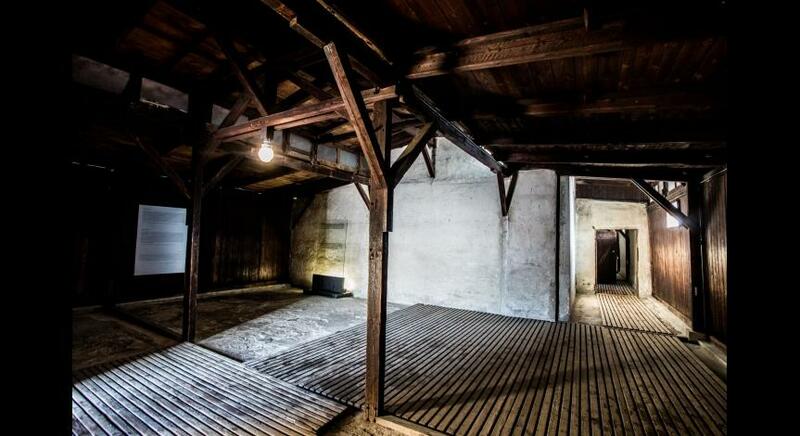 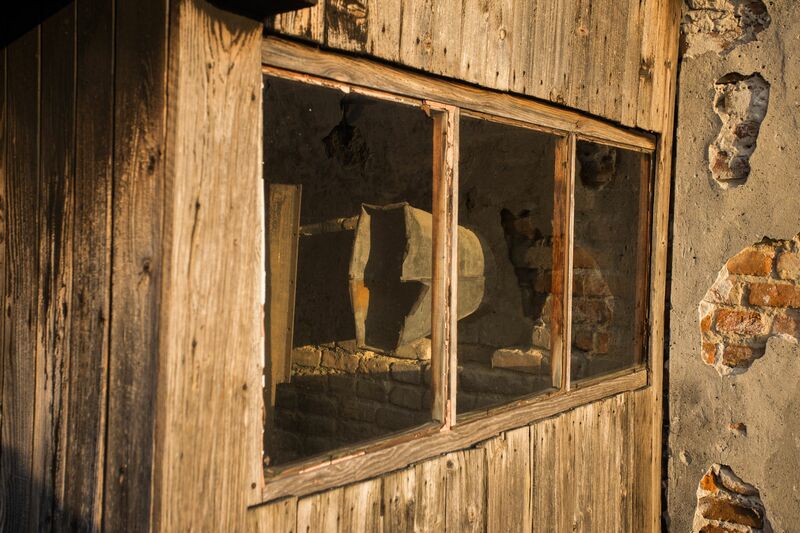 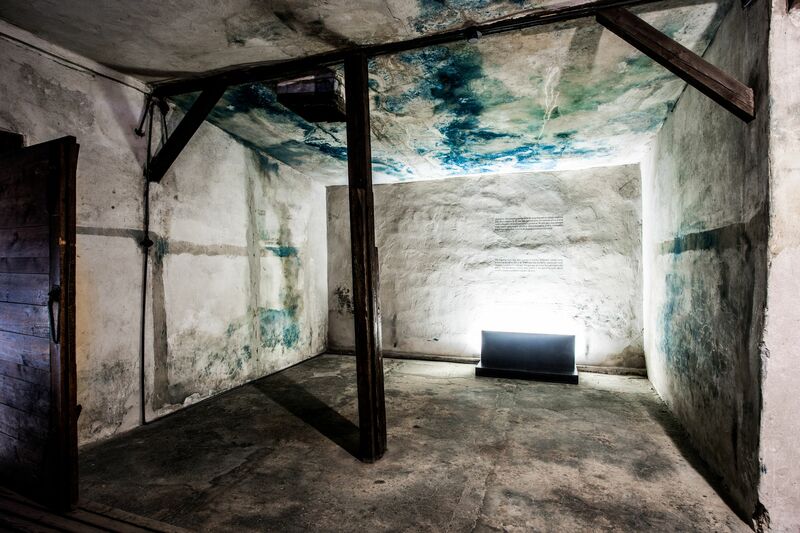 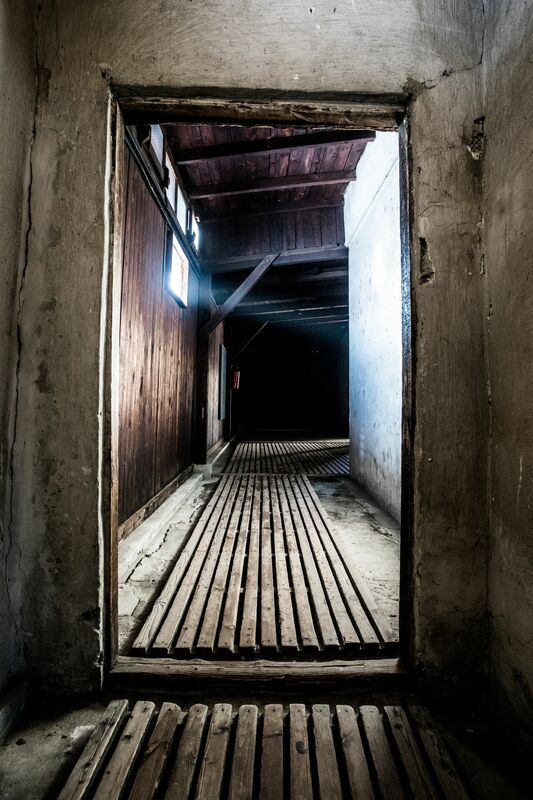 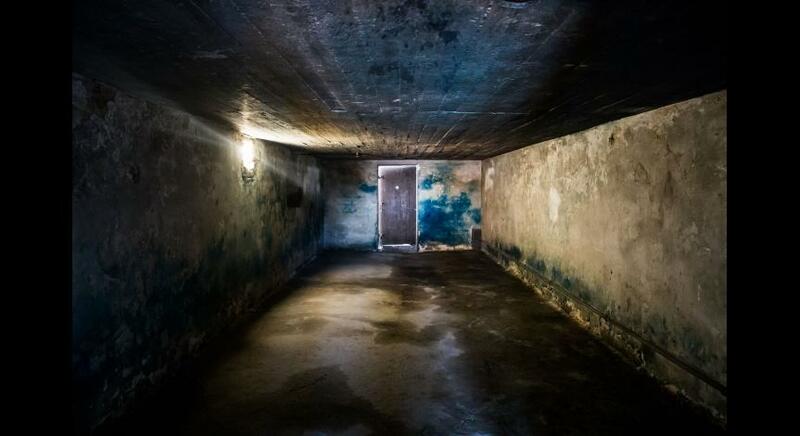 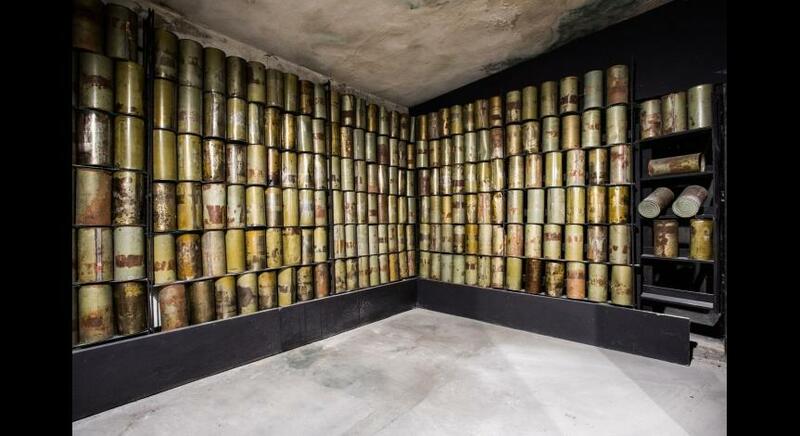 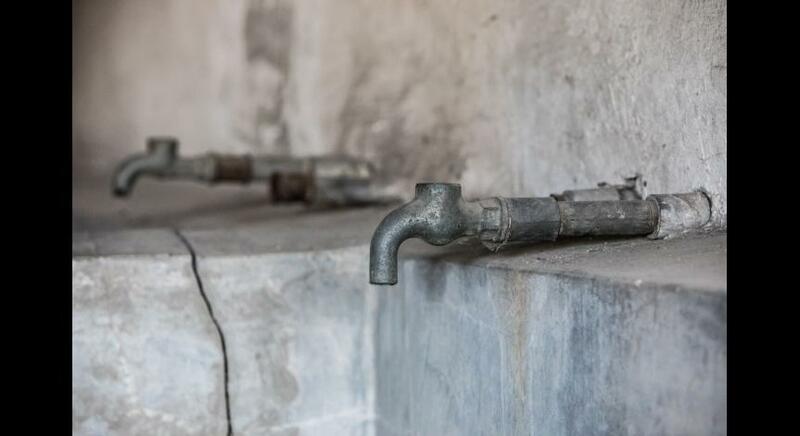 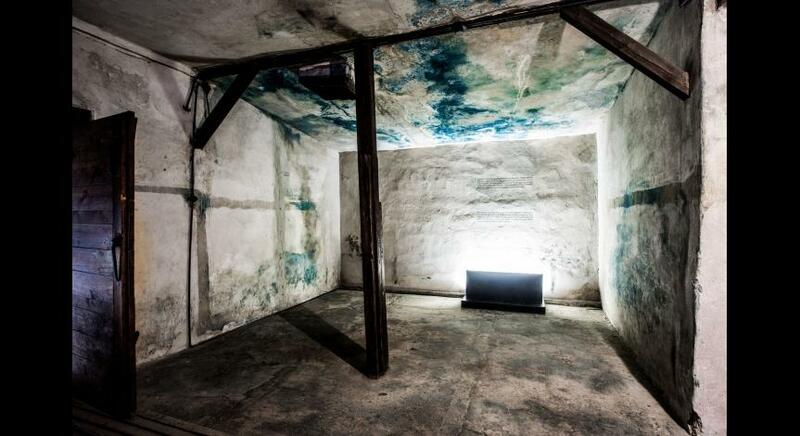 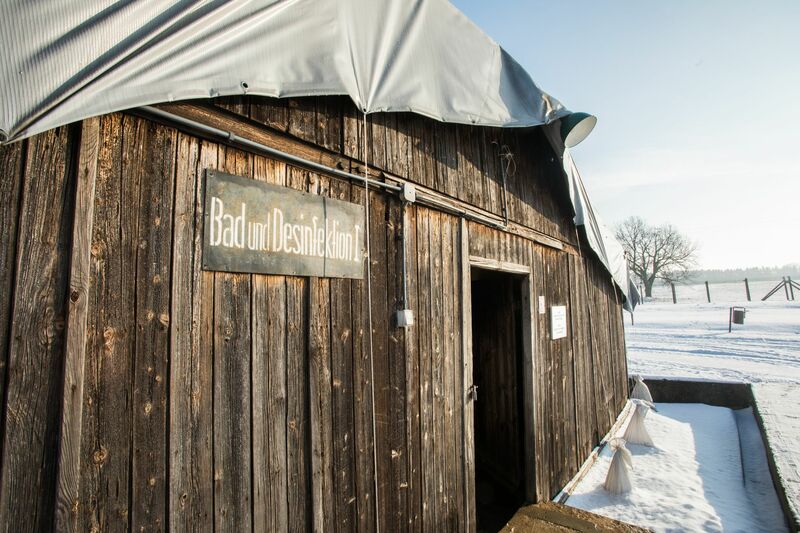 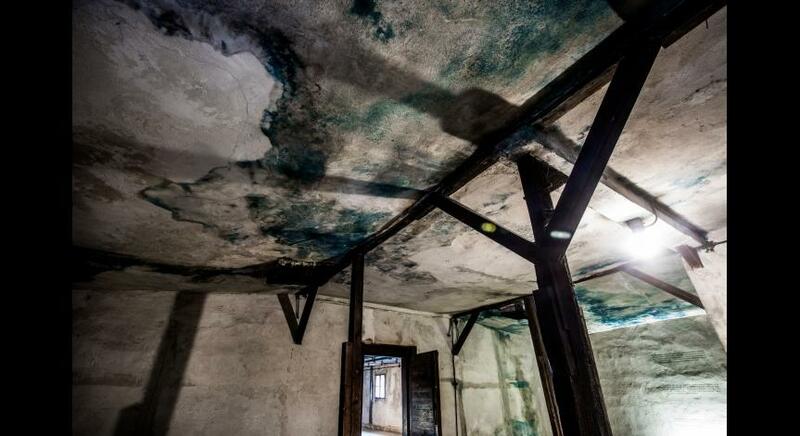 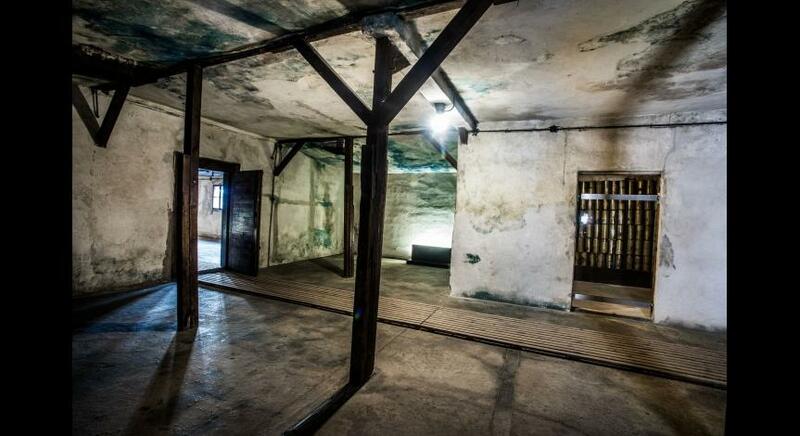 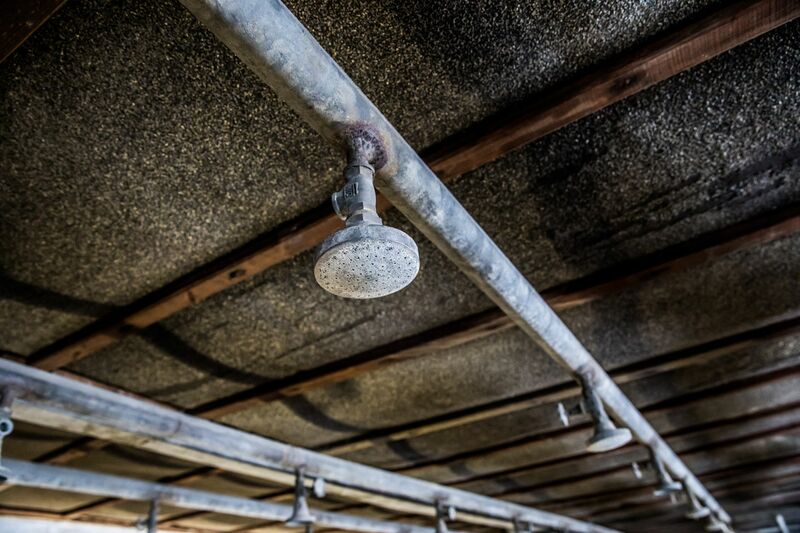 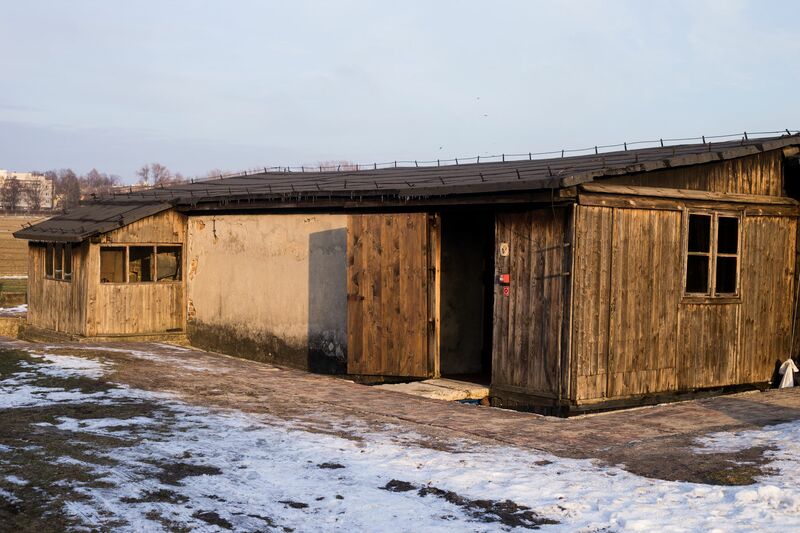 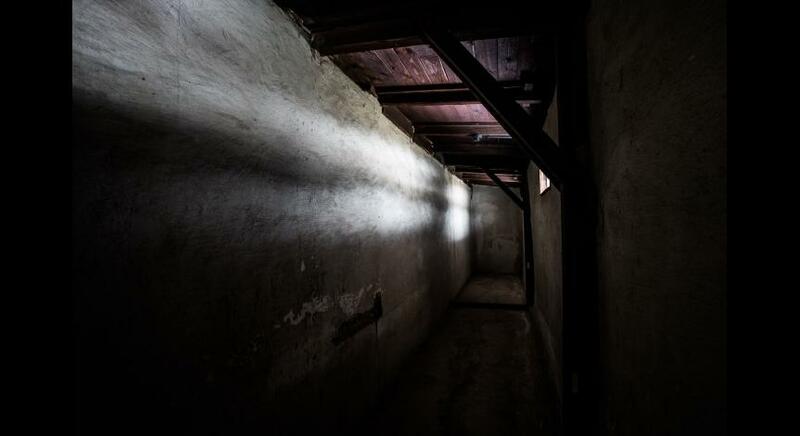 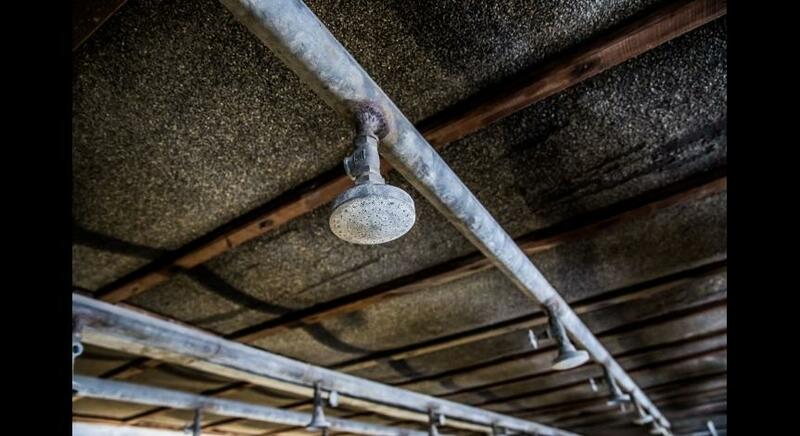 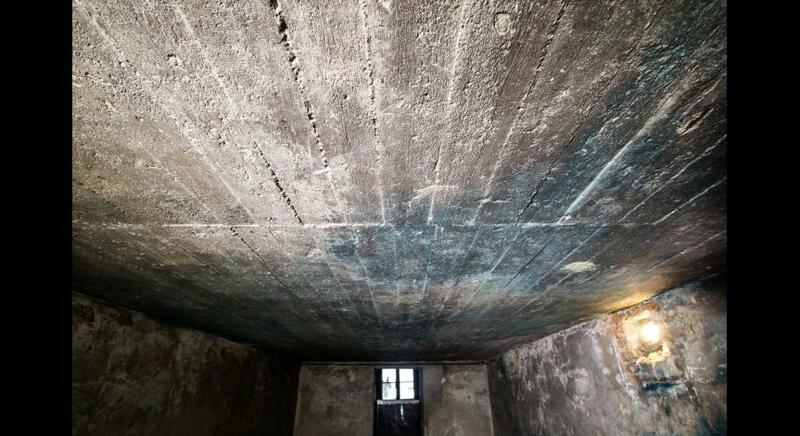 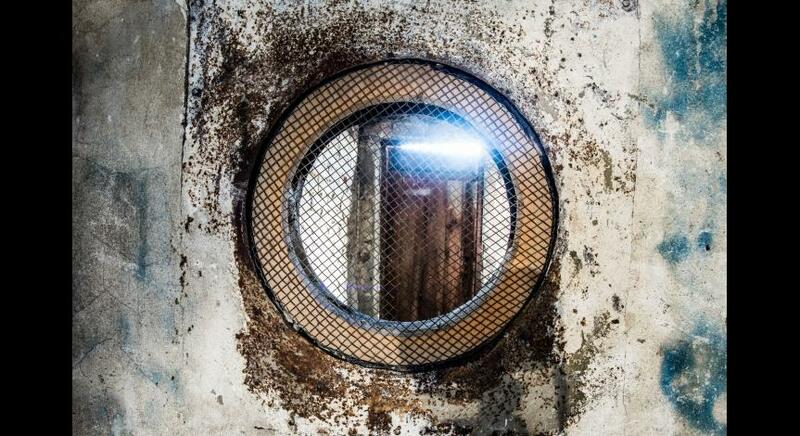 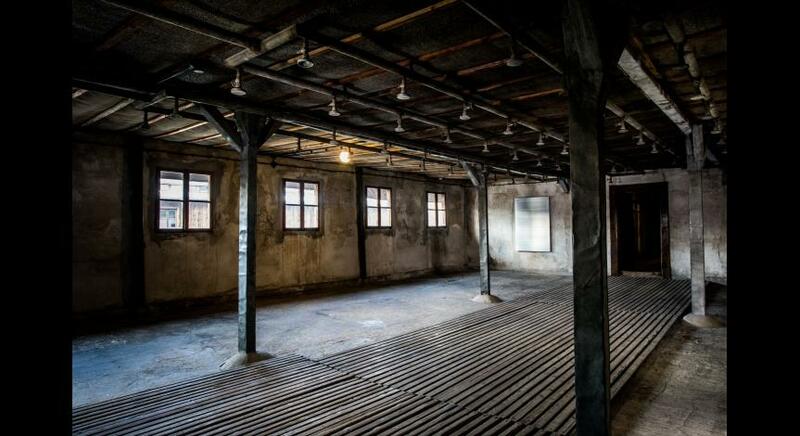 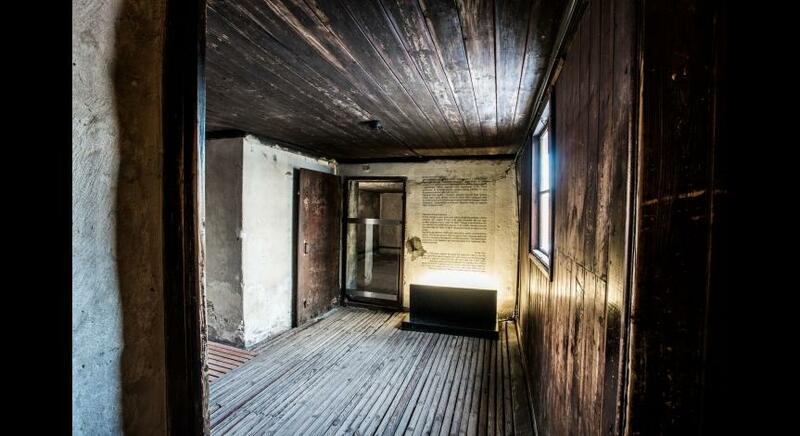 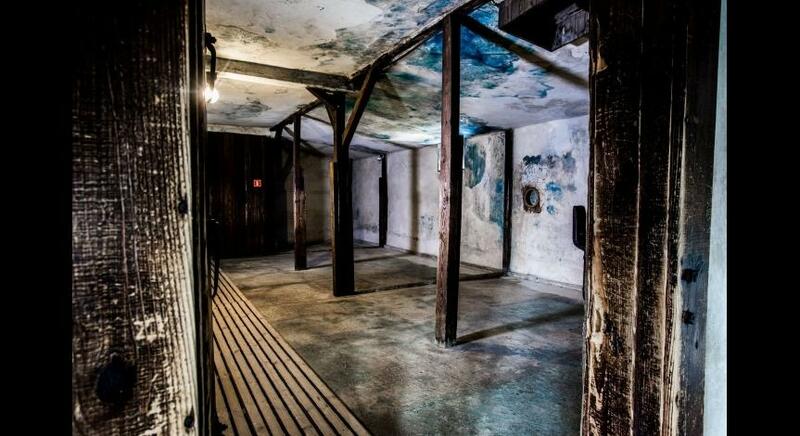 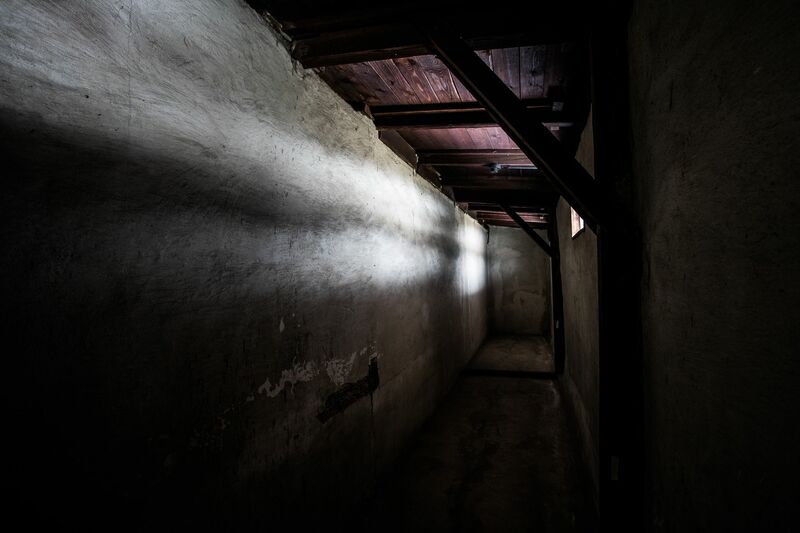 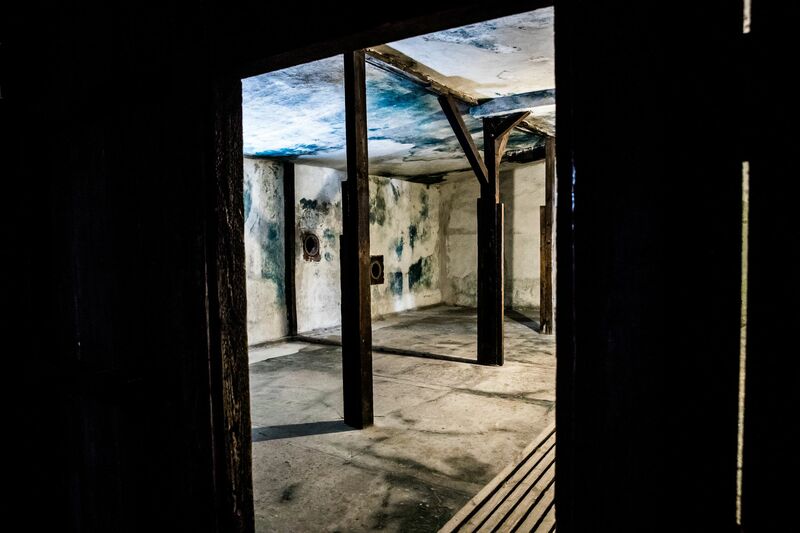 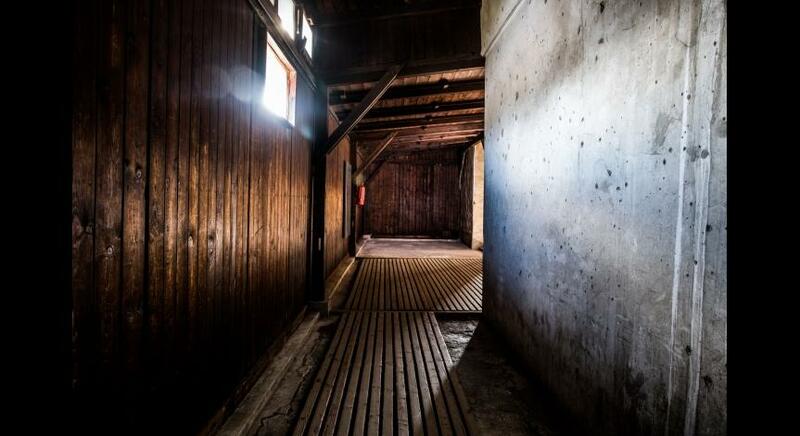 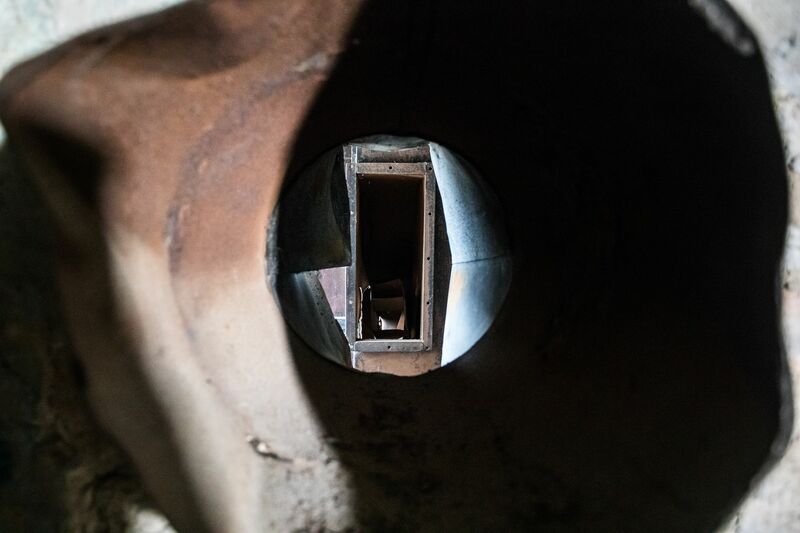 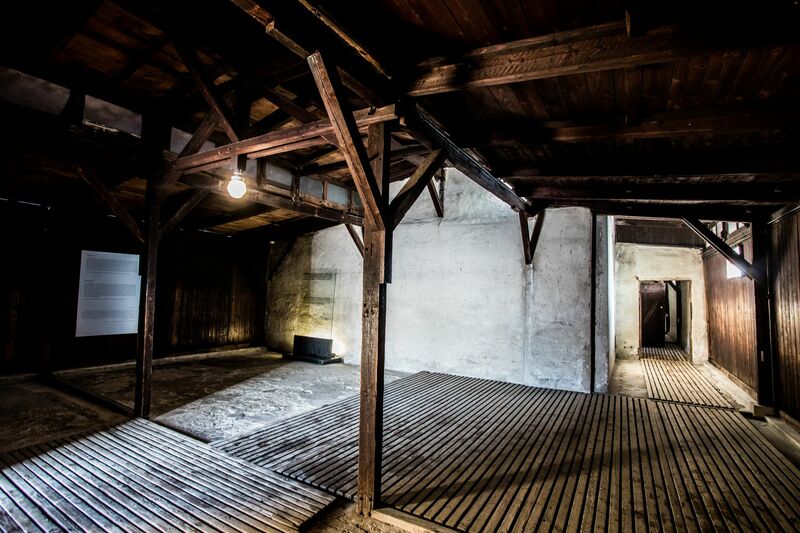 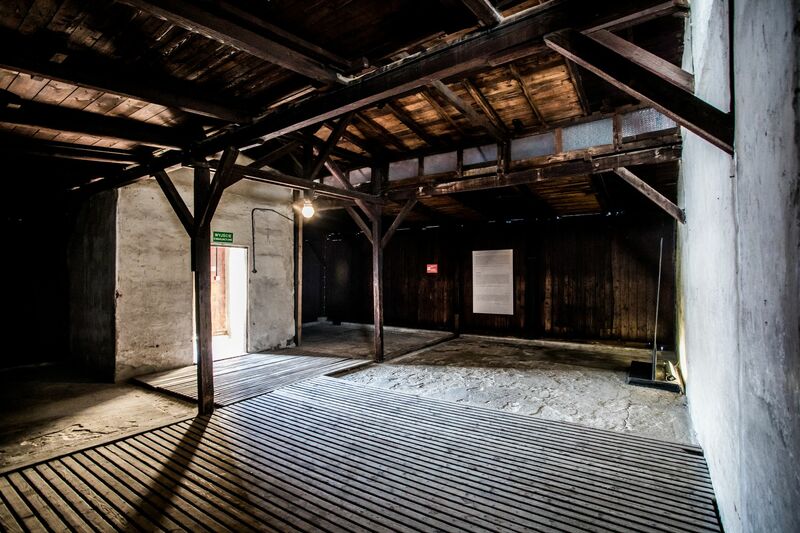 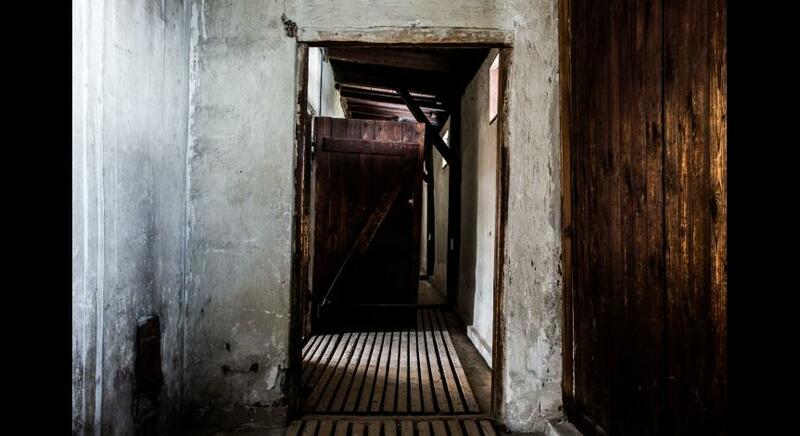 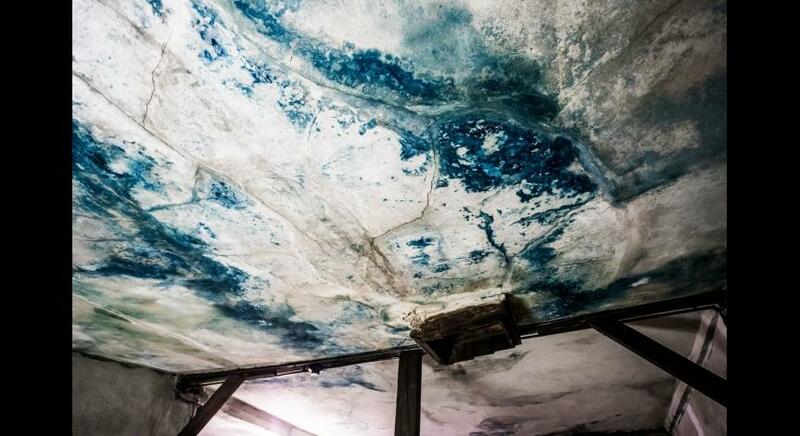 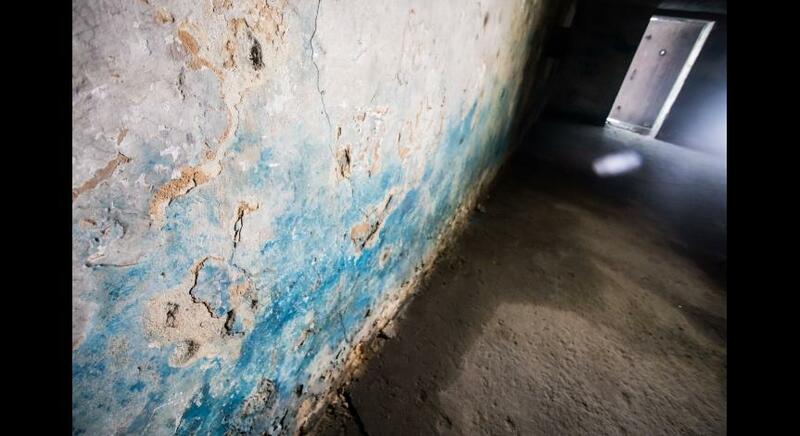 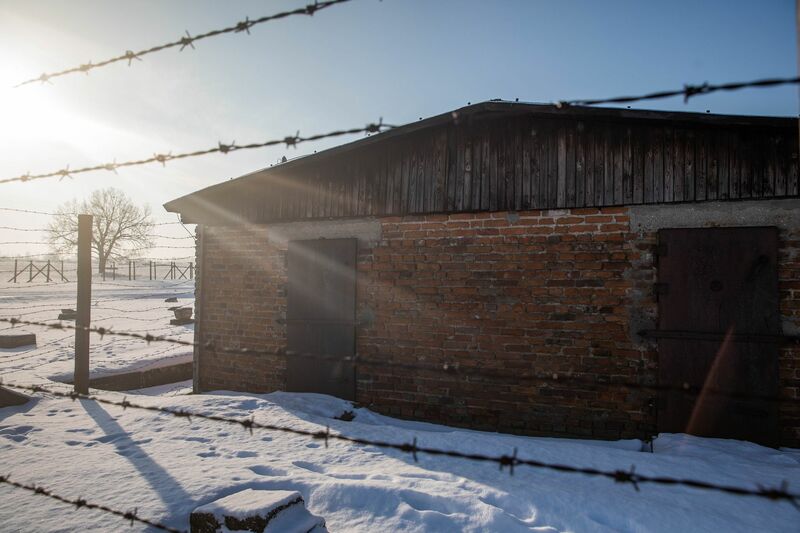 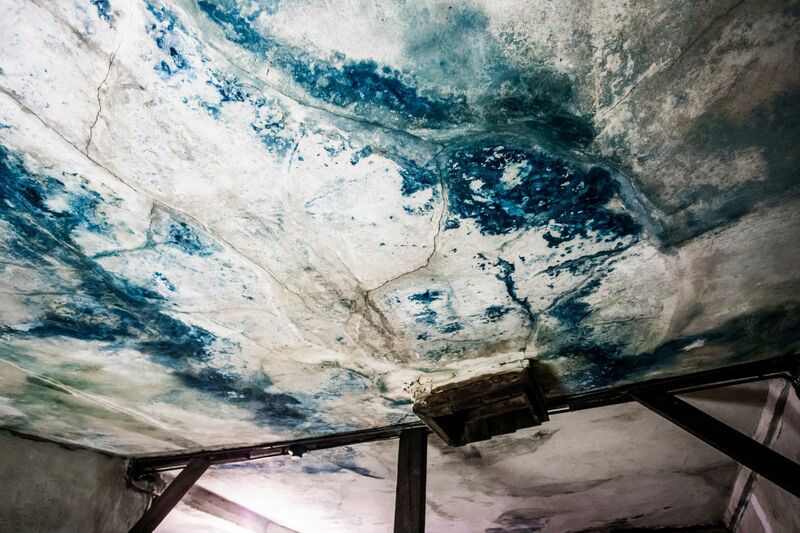 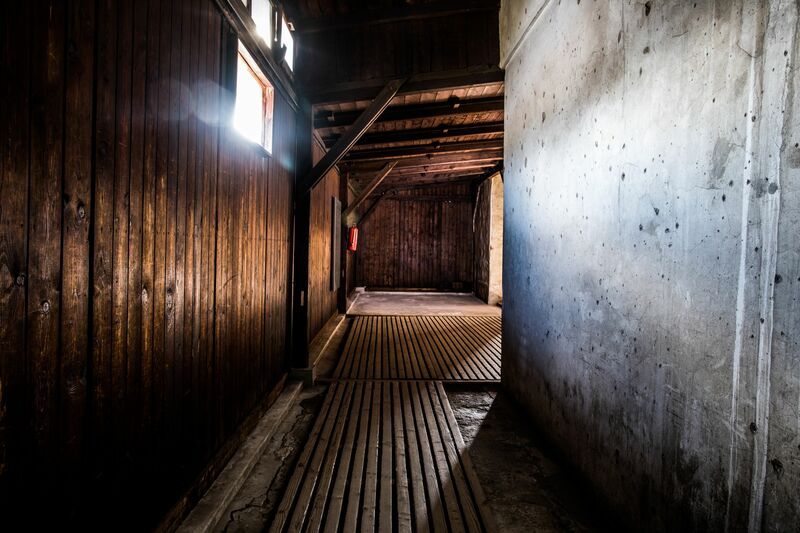 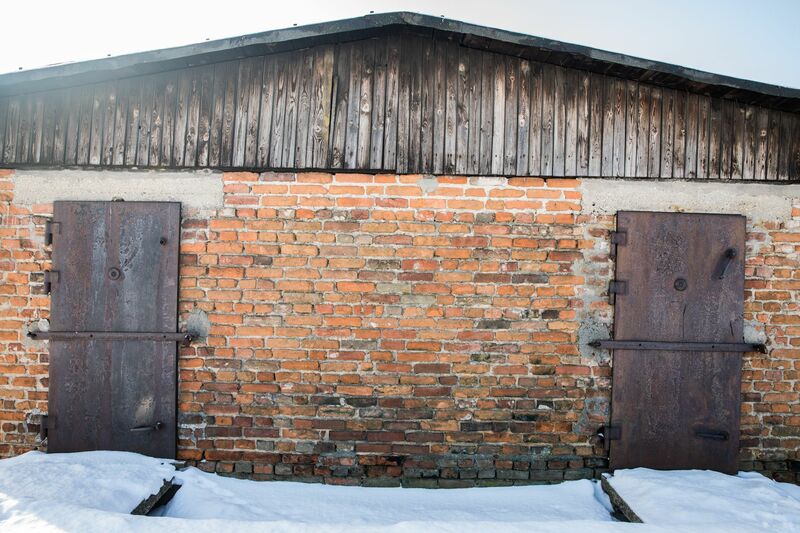 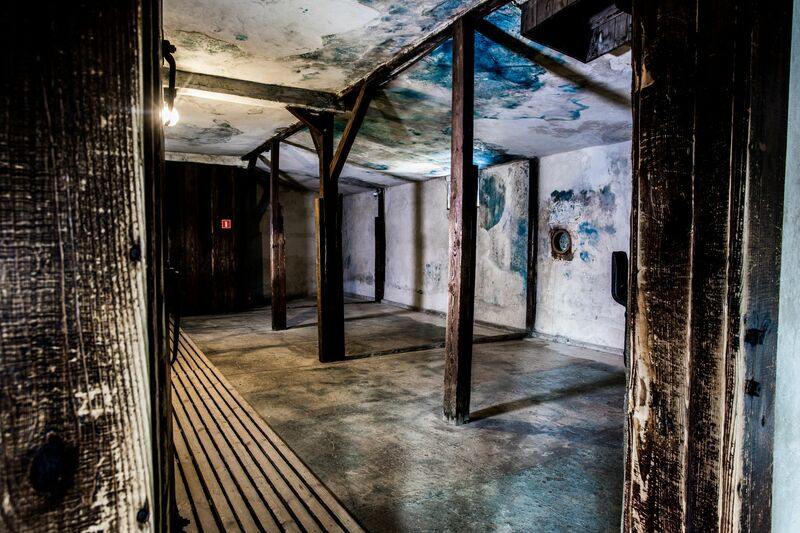 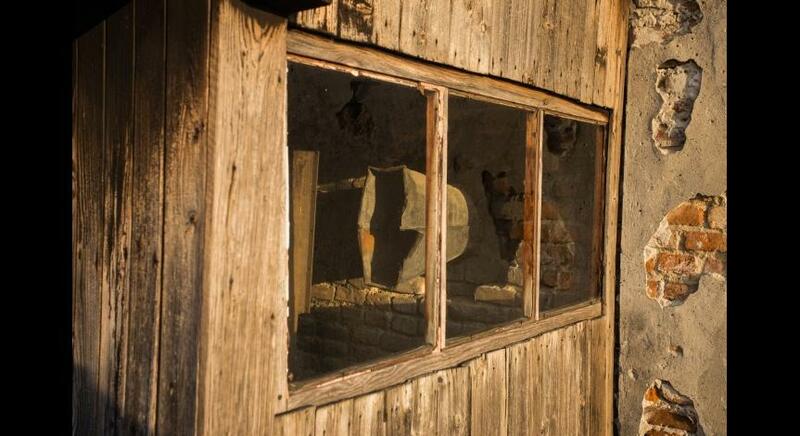 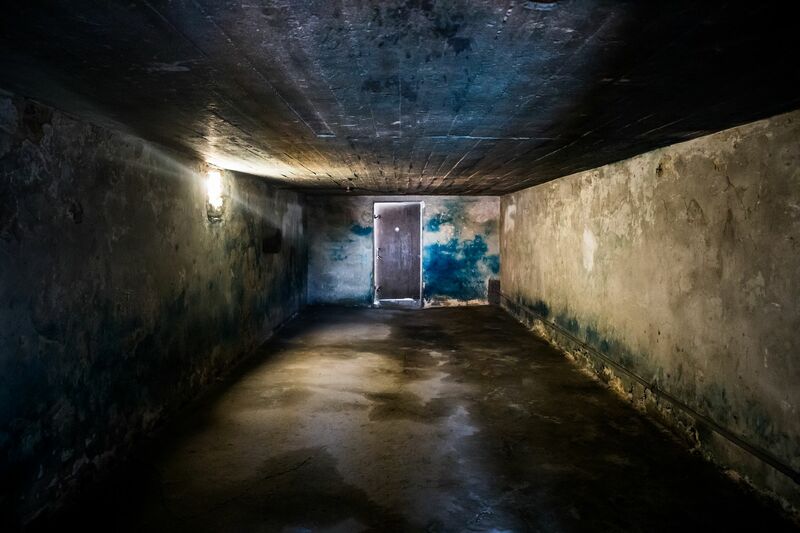 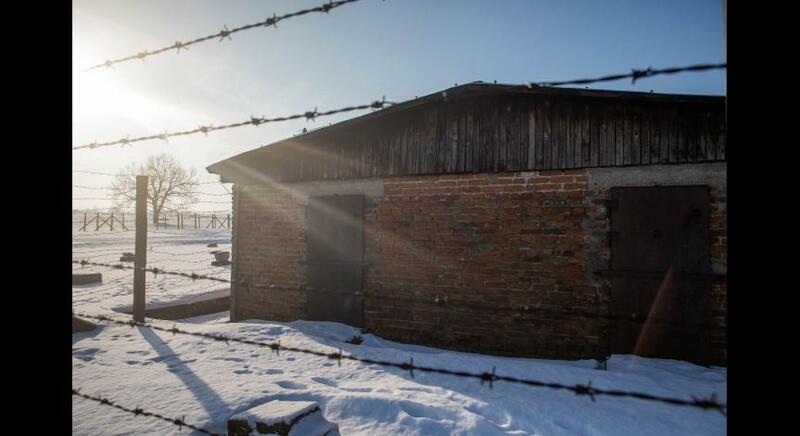 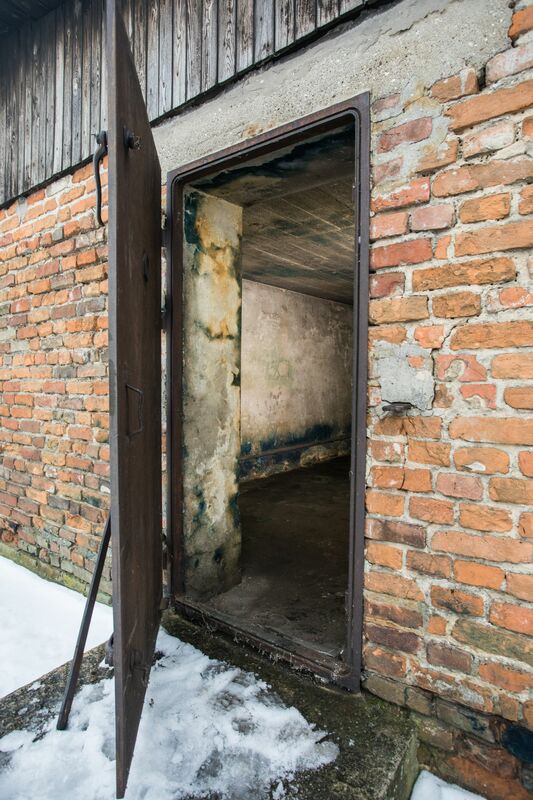 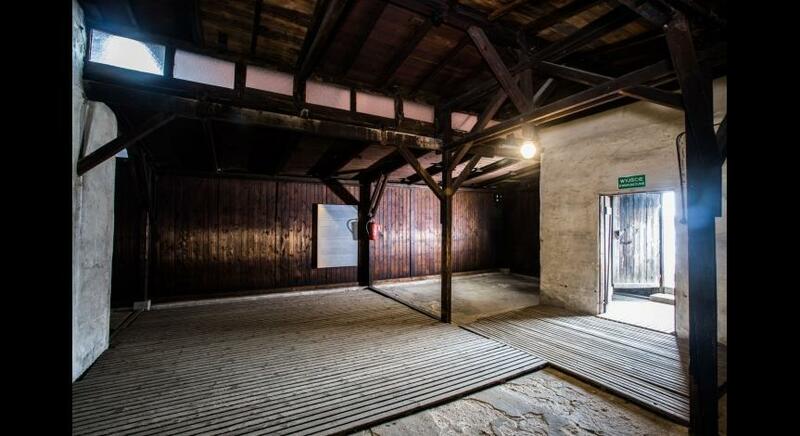 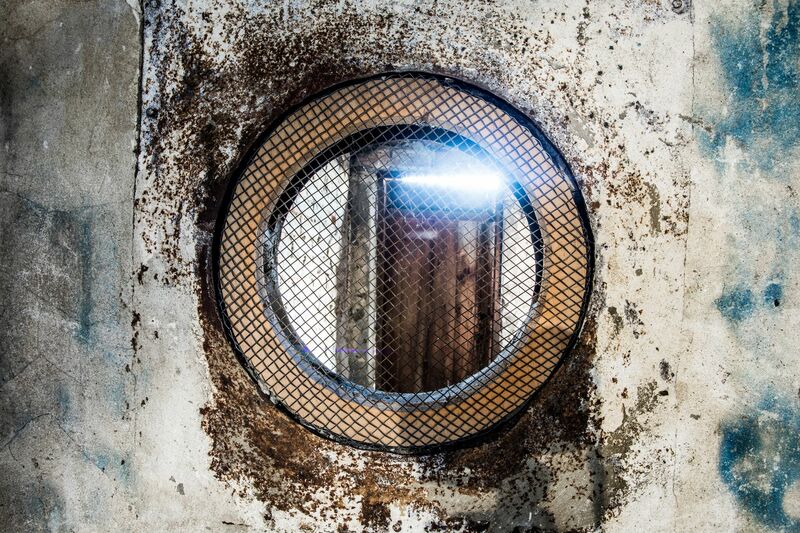 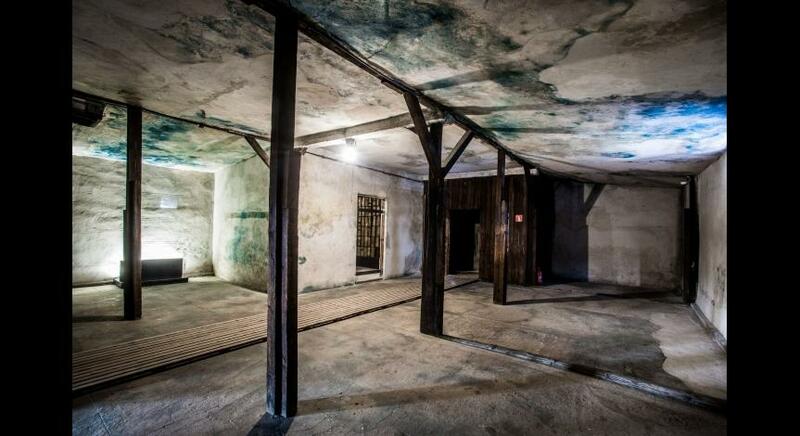 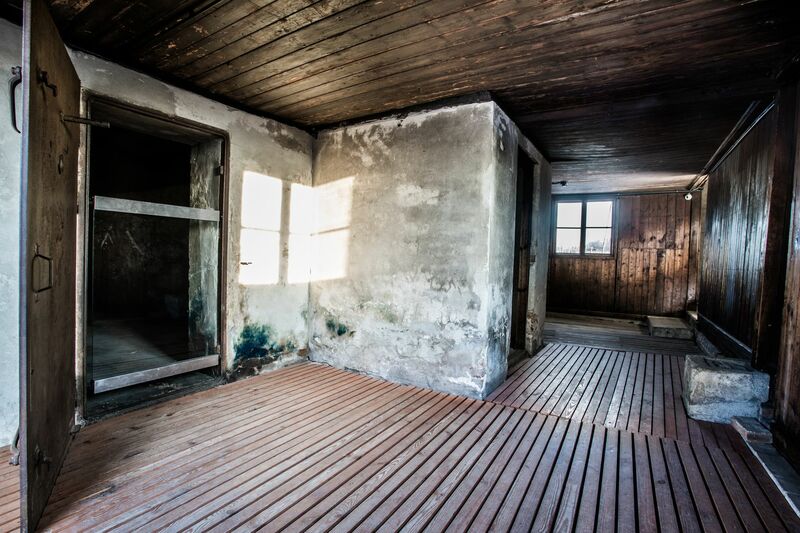 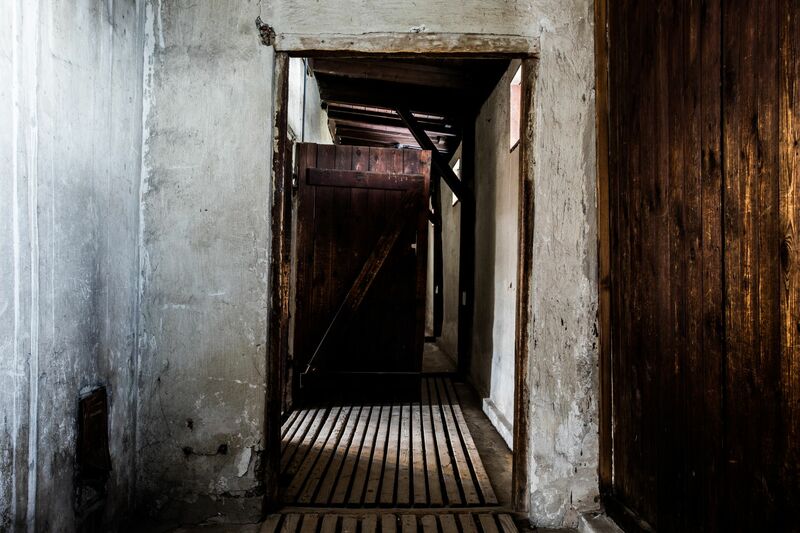 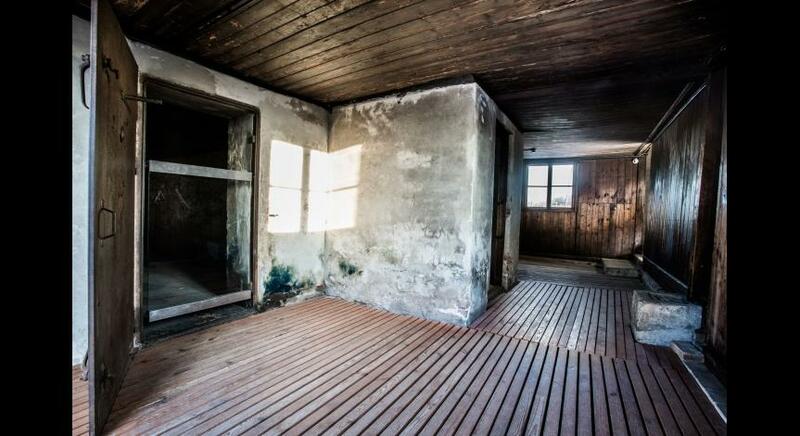 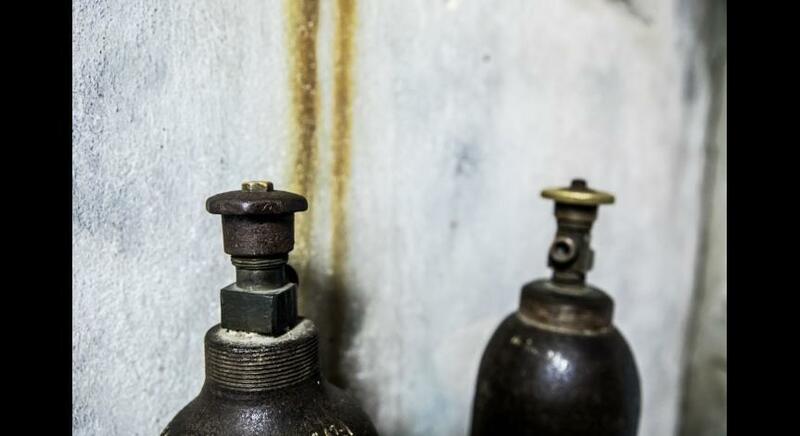 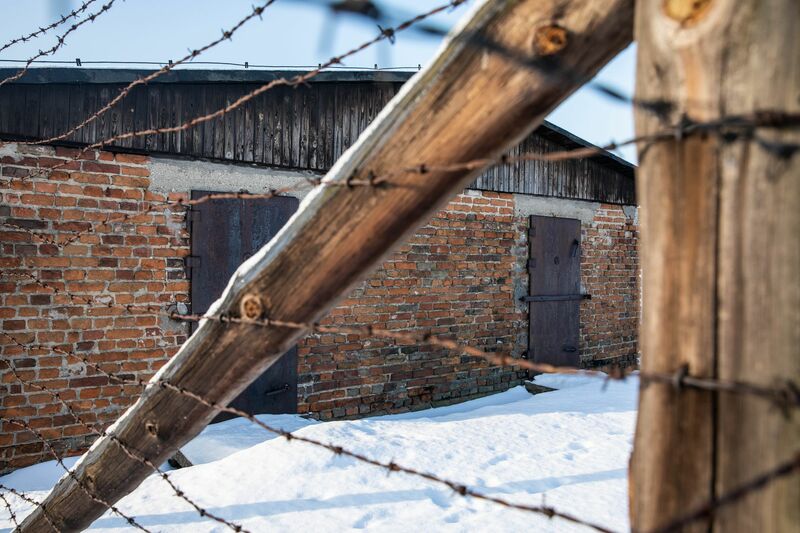 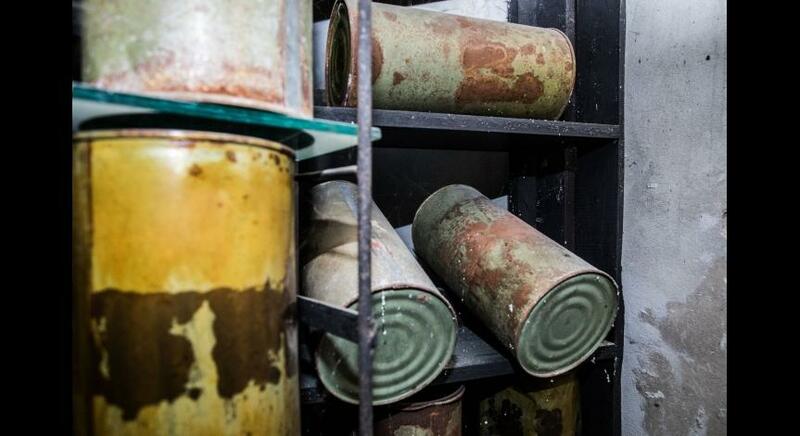 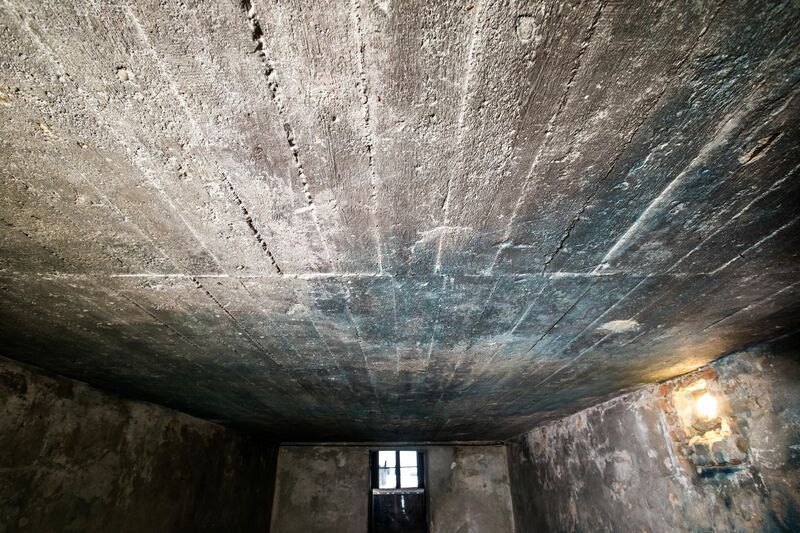 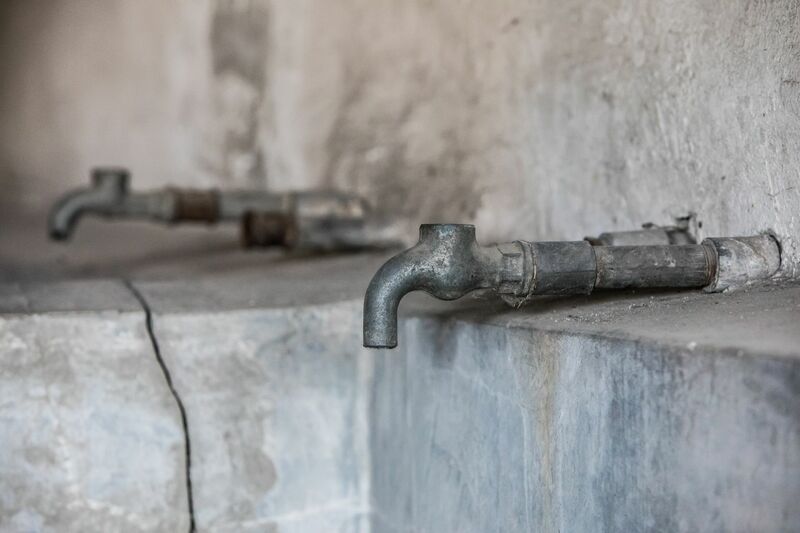 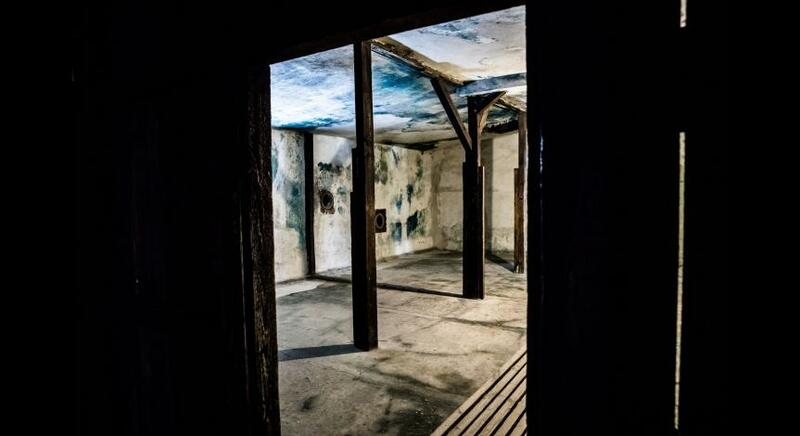 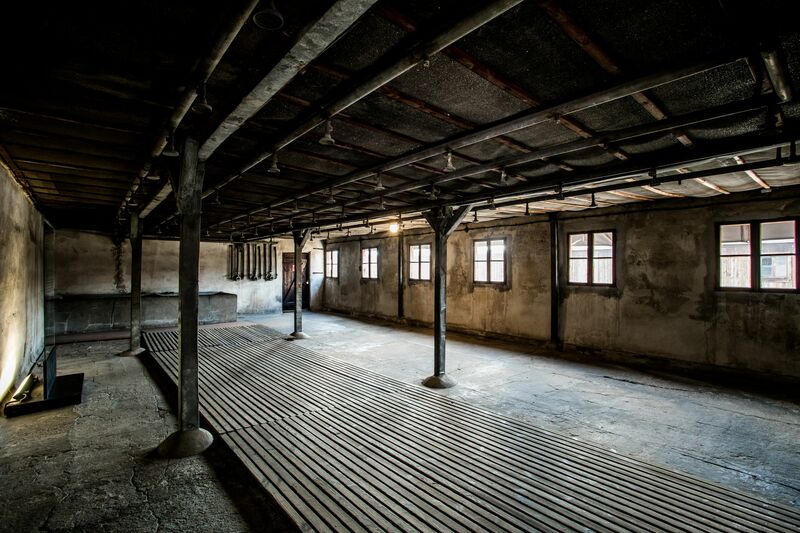 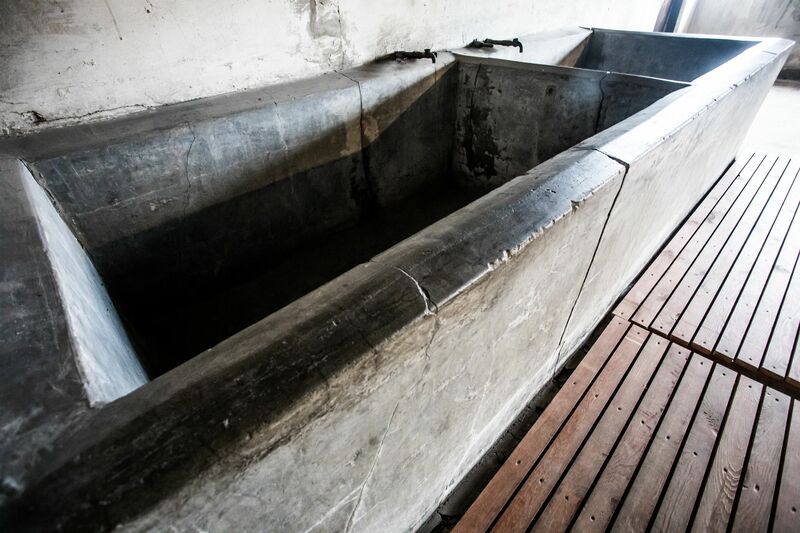 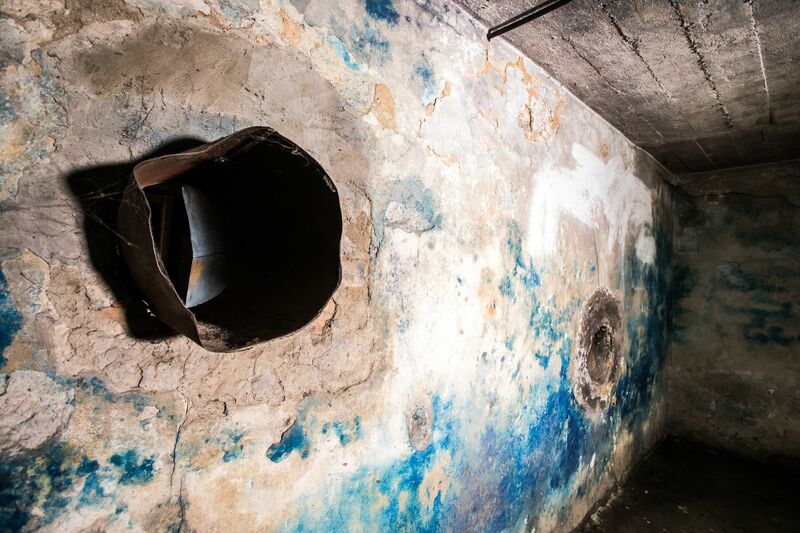 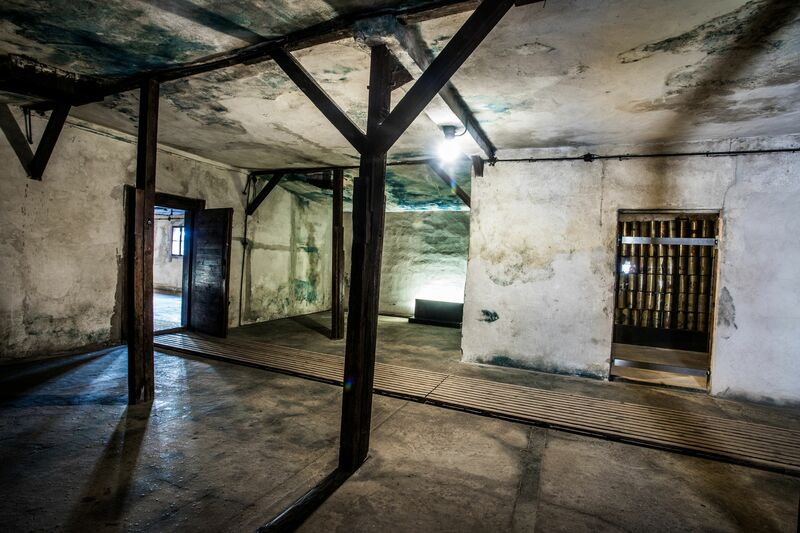 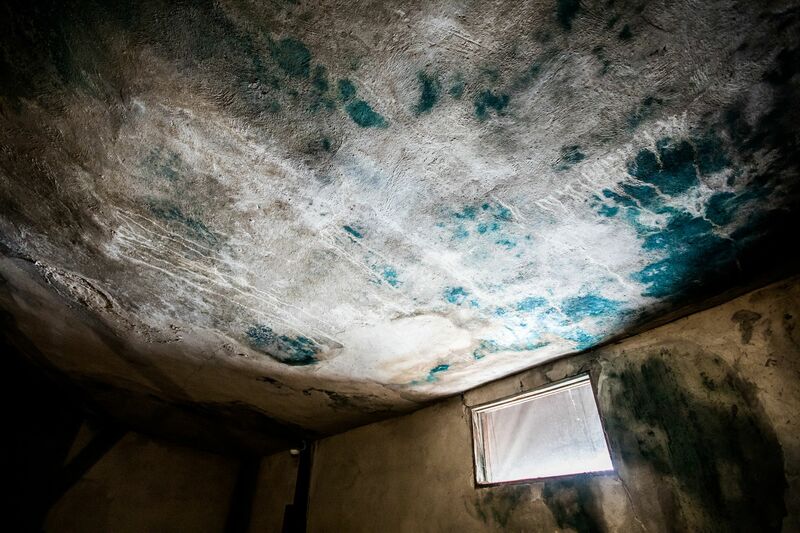 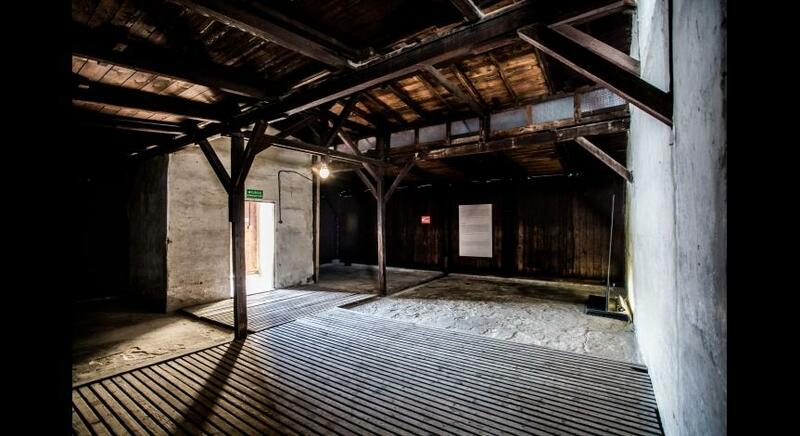 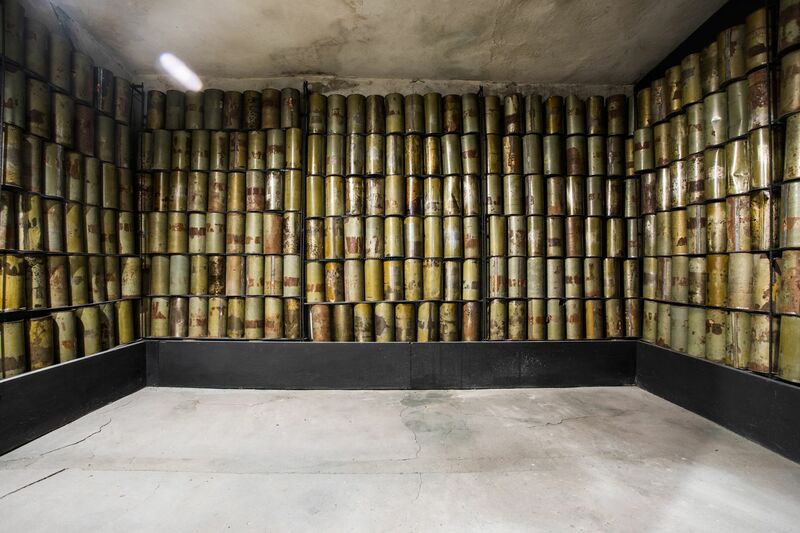 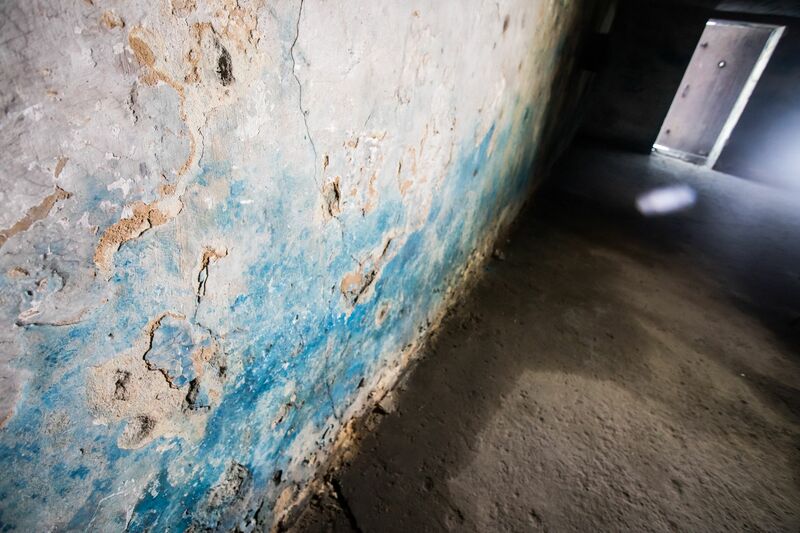 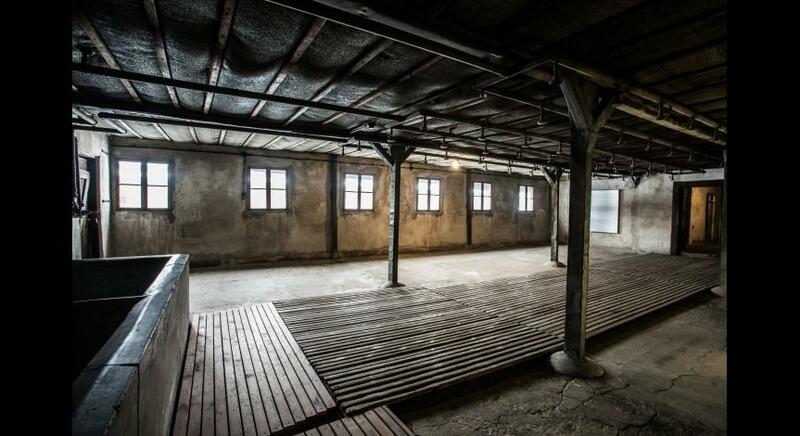 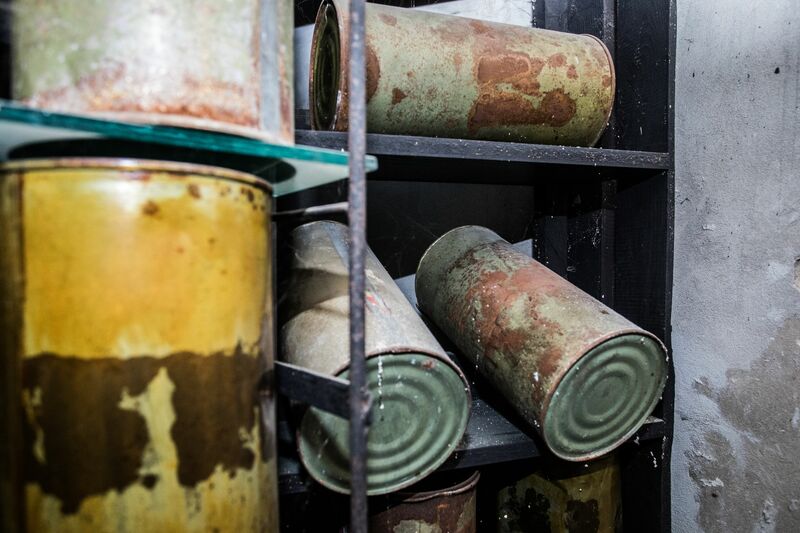 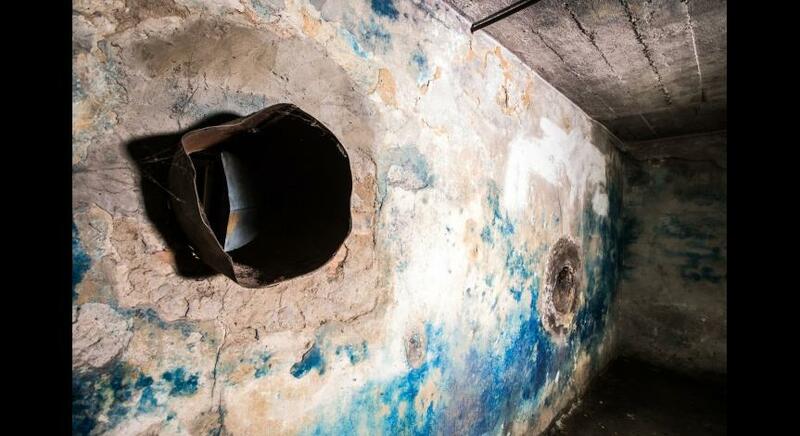 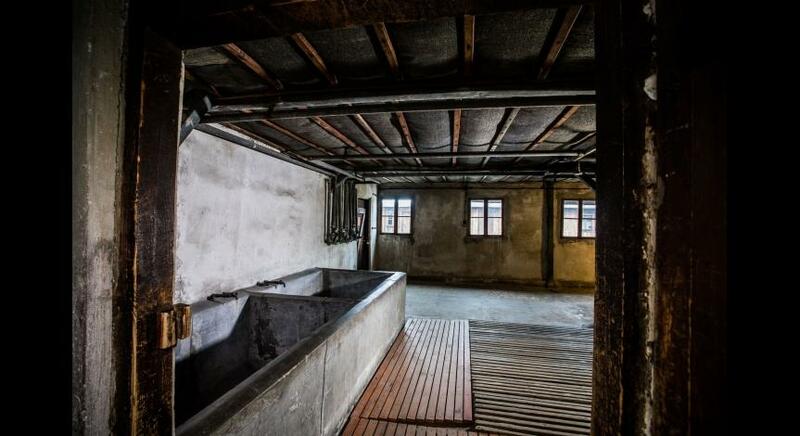 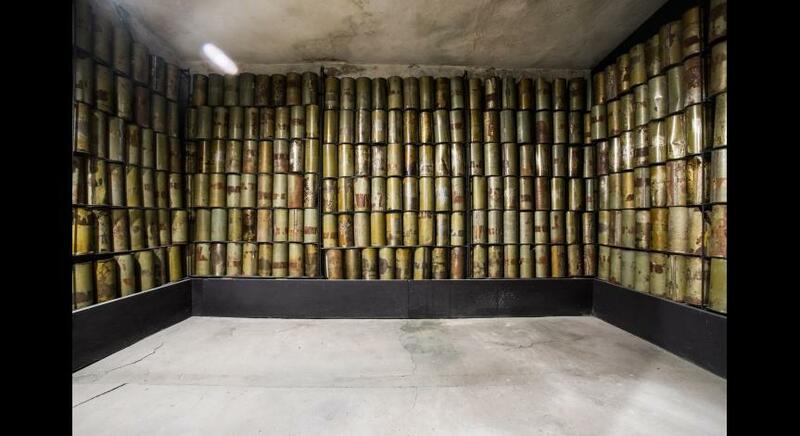 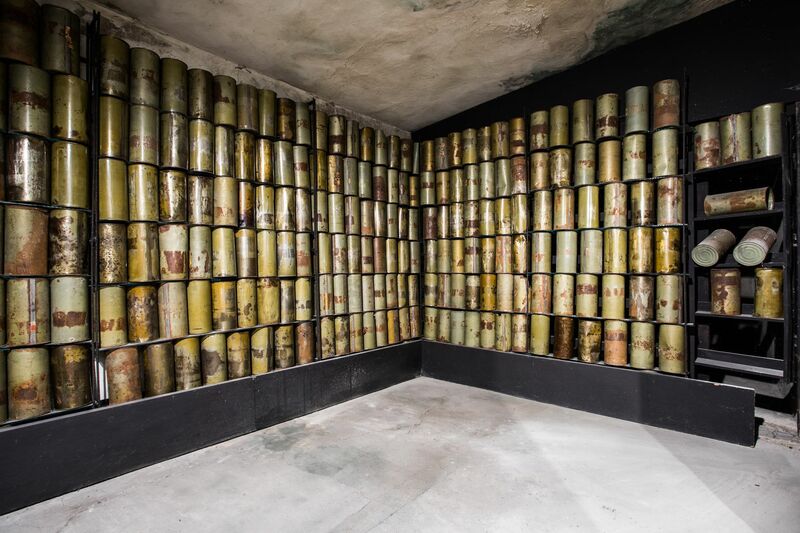 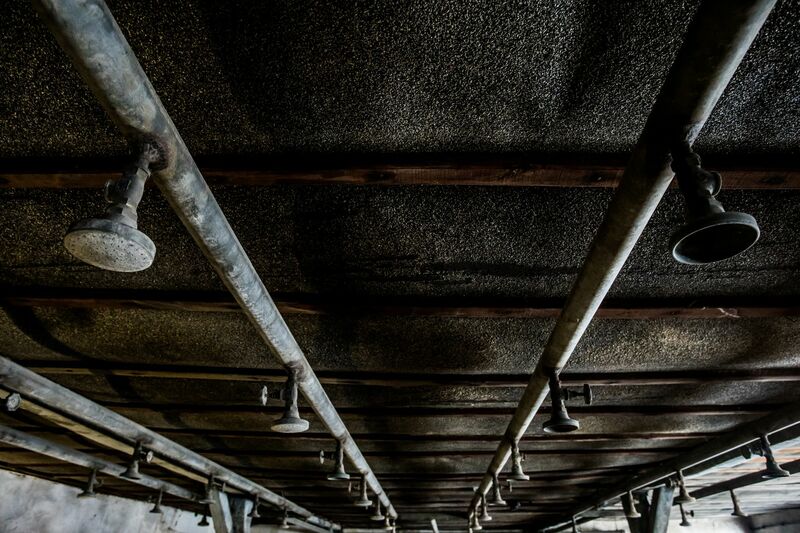 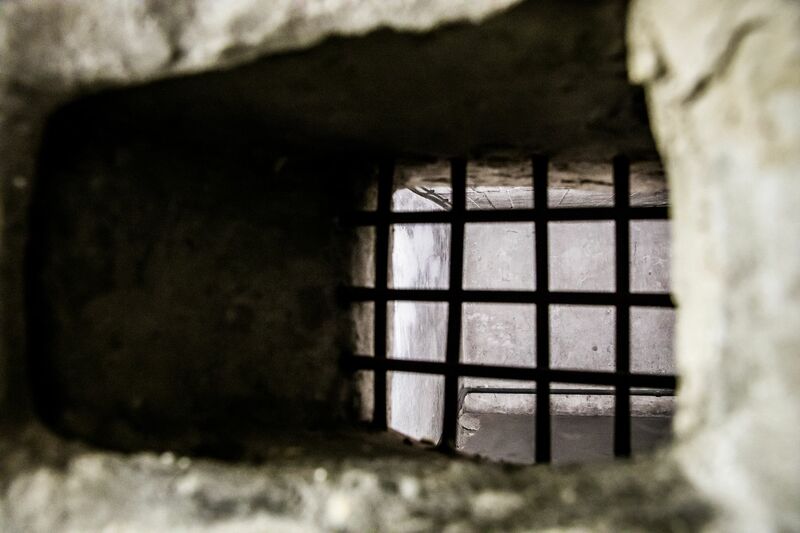 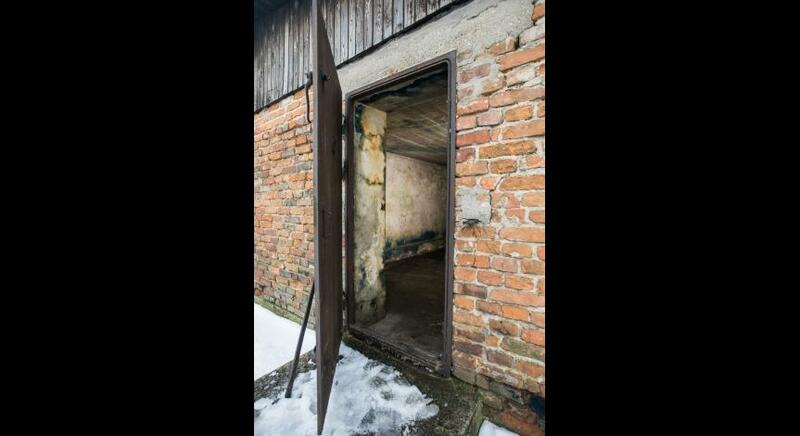 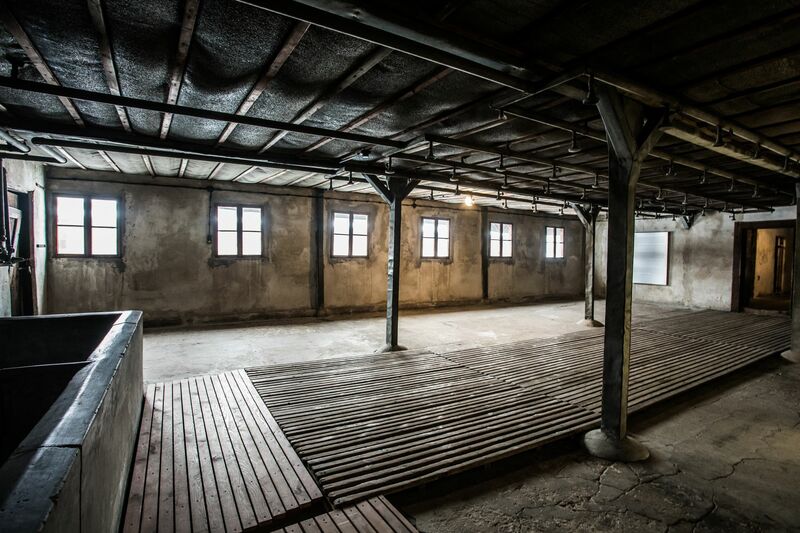 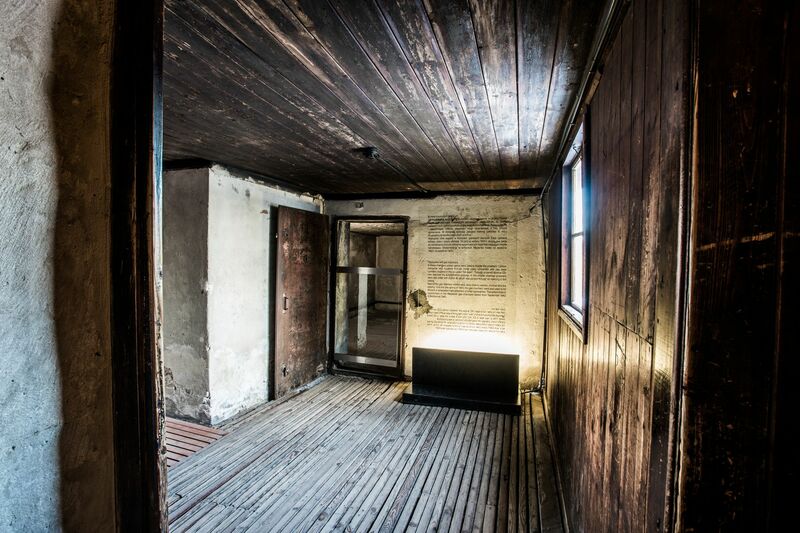 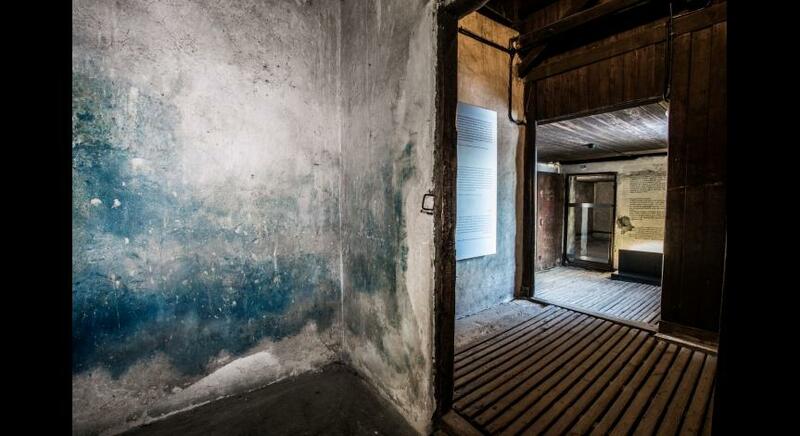 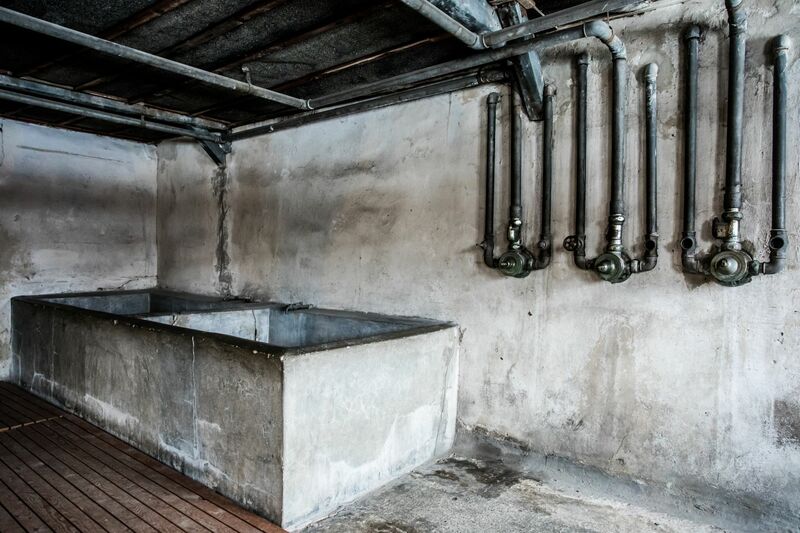 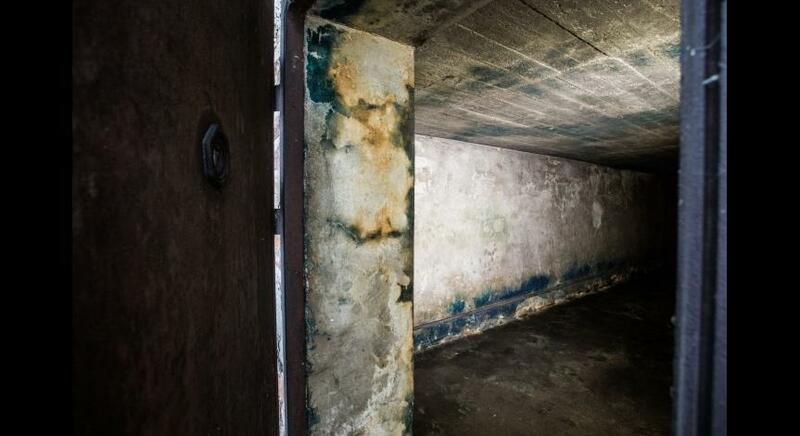 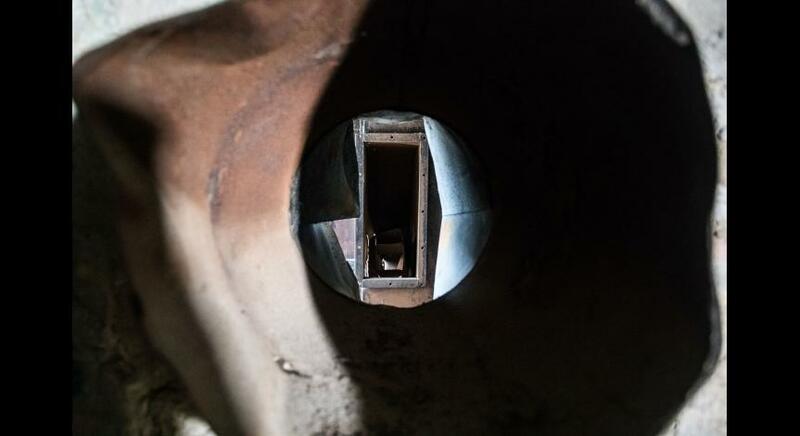 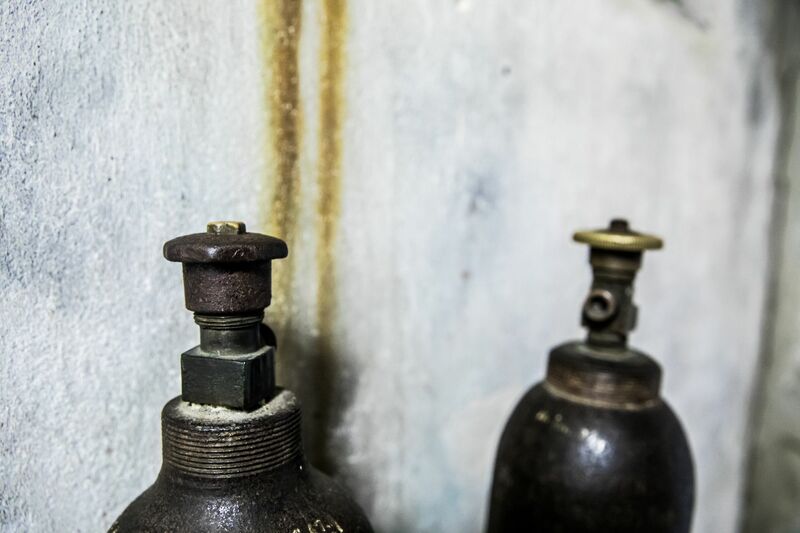 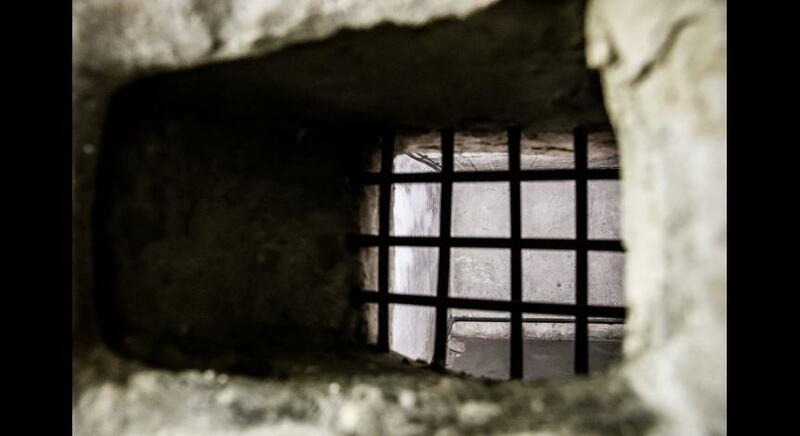 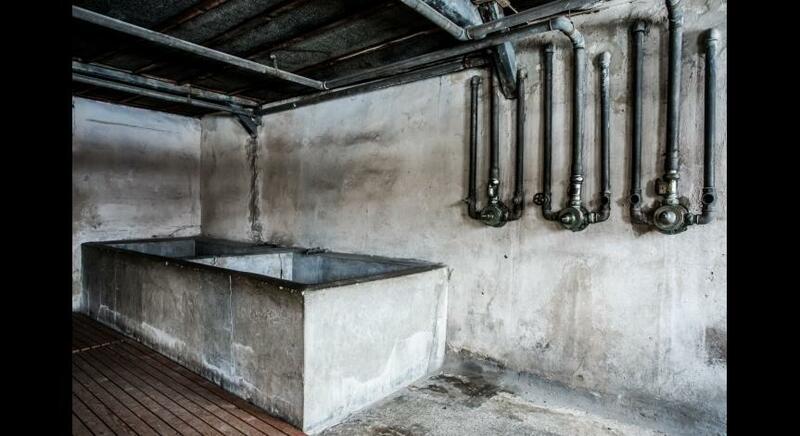 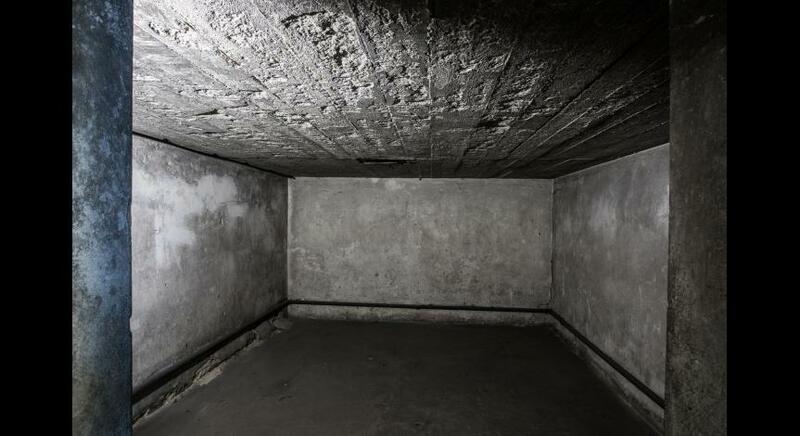 Due to renovation work in the one of the most important buildings preserved on the grounds of the State Museum at Majdanek, the bath barracks and gas chambers will be unavailable for visitors until the summer of 2020. 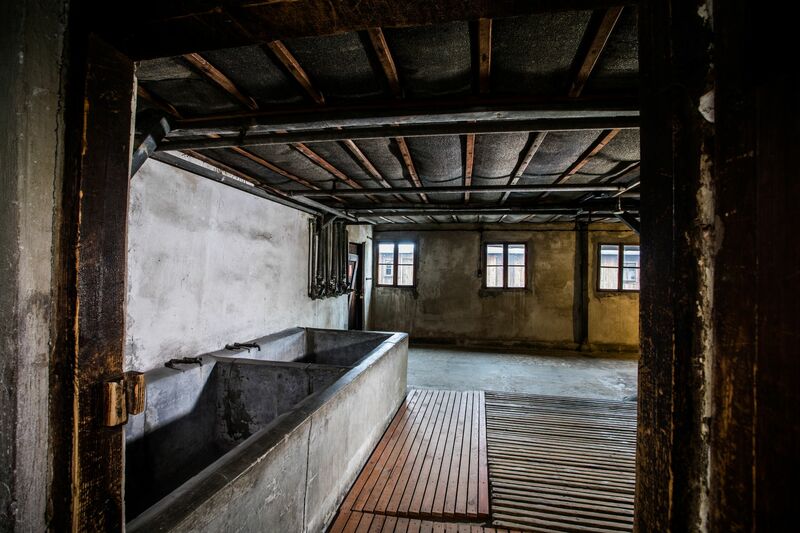 The walls, roofing and other wooden construction elements of the bath barracks will be dismantled. 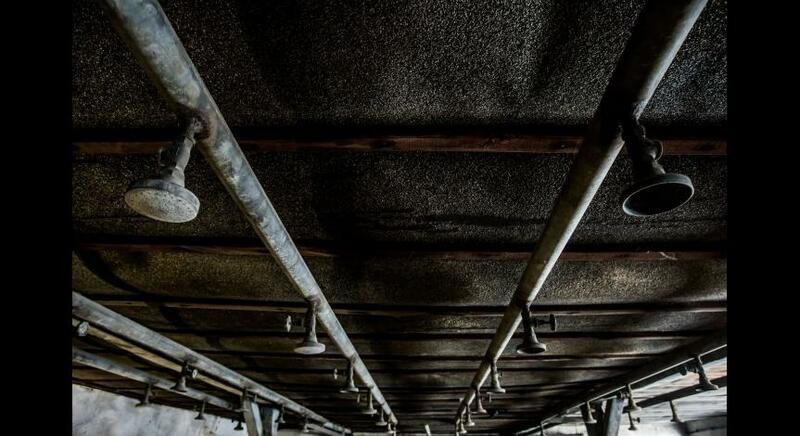 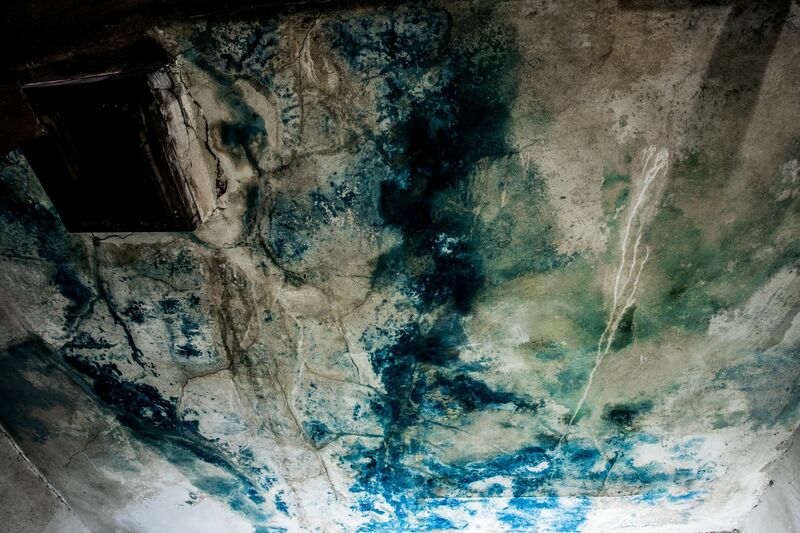 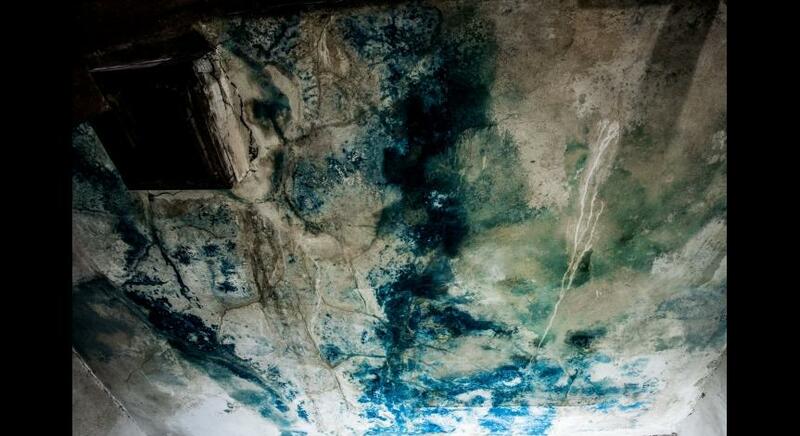 Their surface will be cleansed, disinfected and impregnated with fungicides and fire retardants. 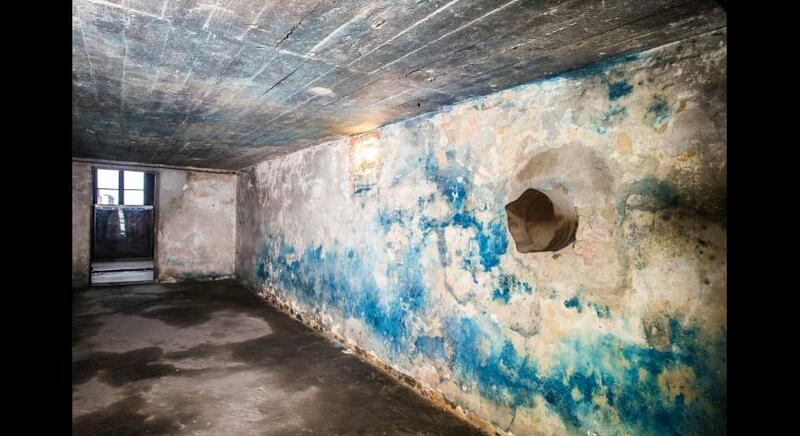 Also metal elements and brick walls will be cleansed and conserved. 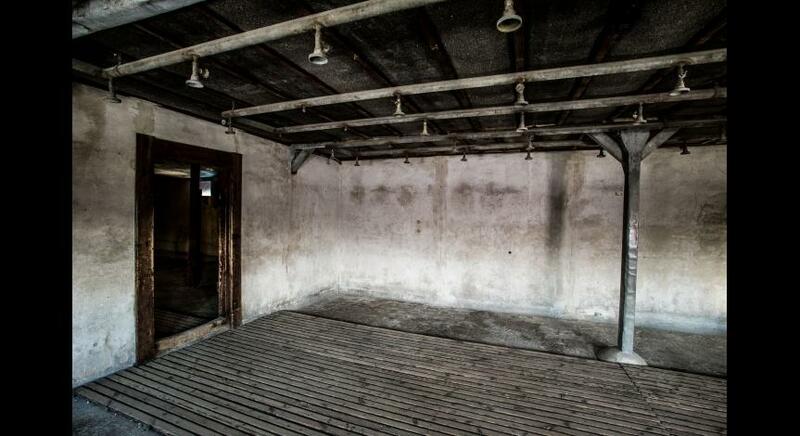 Afterwards, the barracks will be assembled. 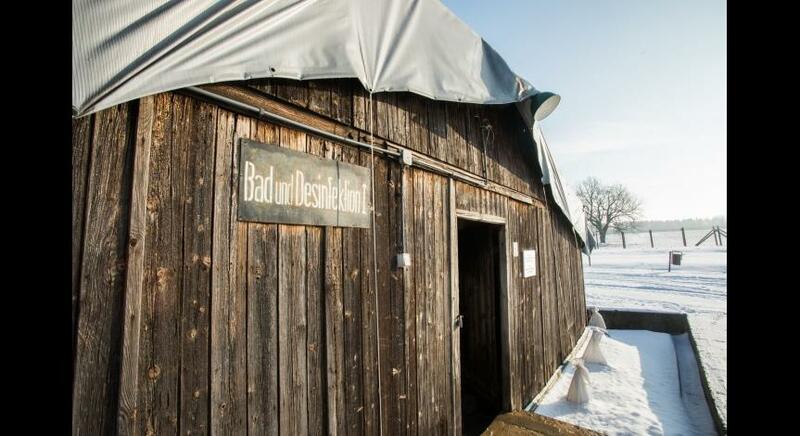 The structure will be covered with a special tent to protect it from unfavorable weather conditions. 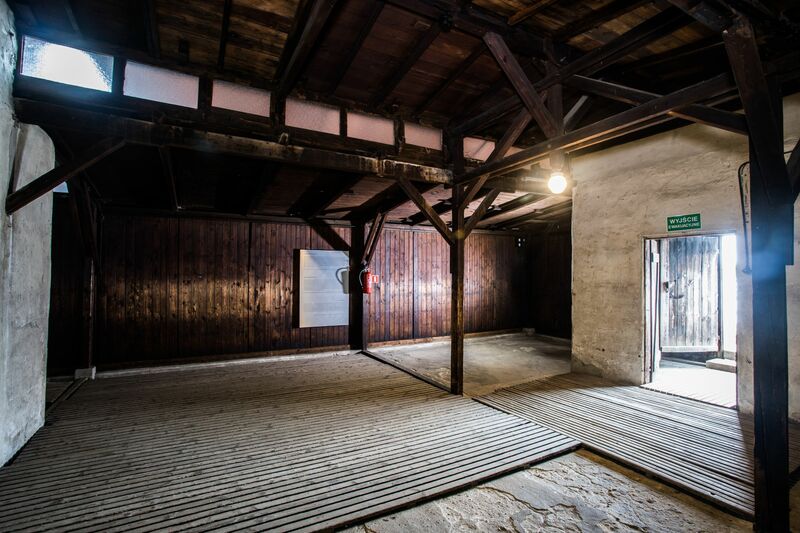 The work will be performed under the supervision of the archaeological services. 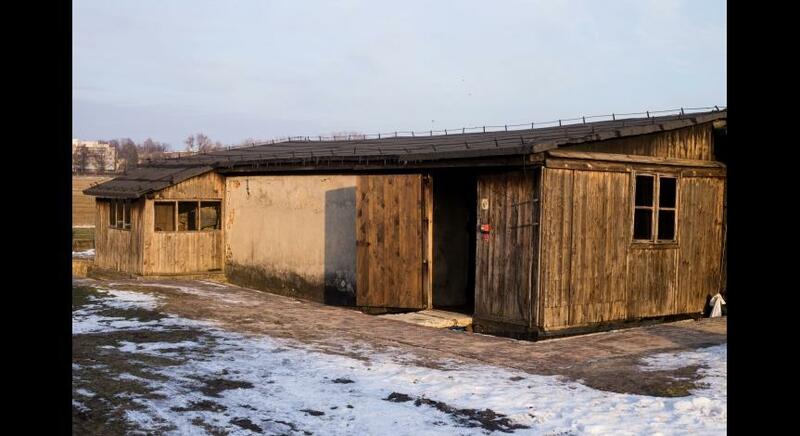 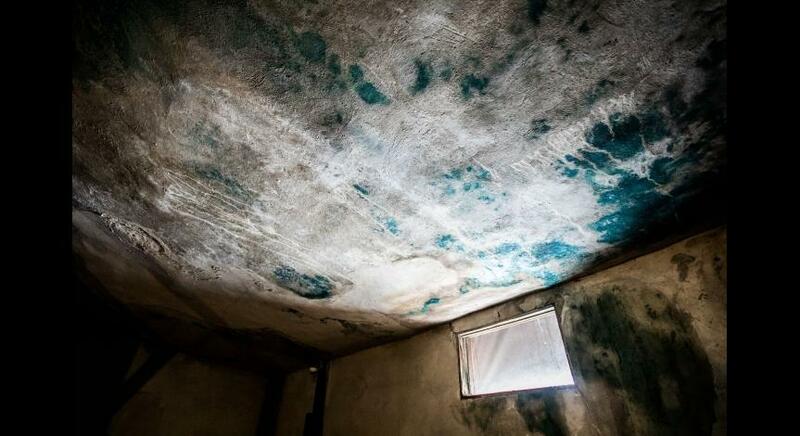 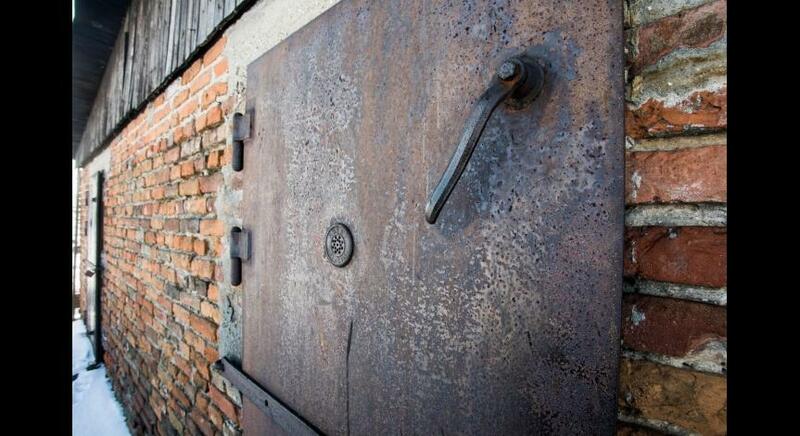 Its cost will amount to nearly 4.9 million zlotys.